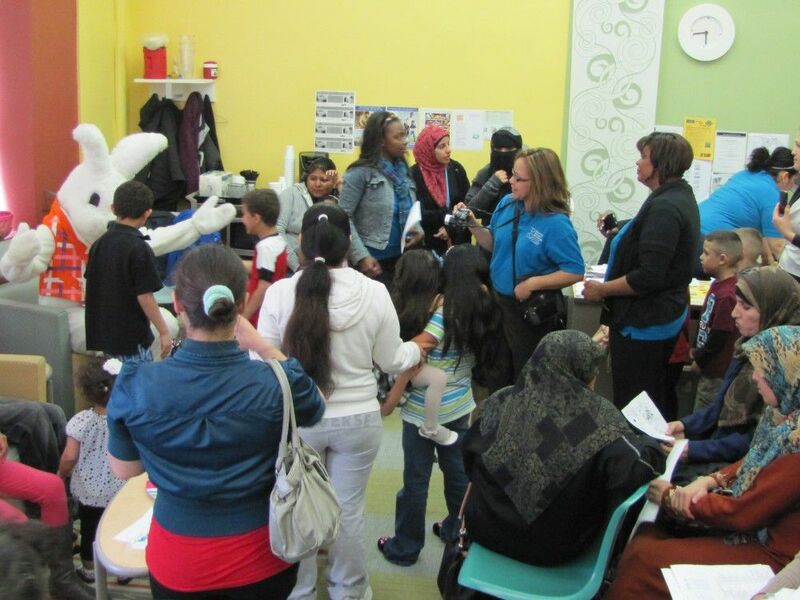 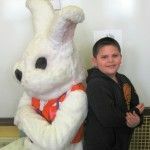 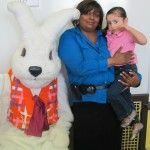 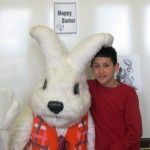 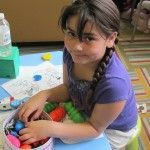 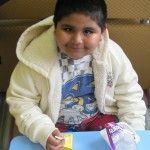 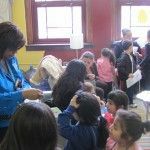 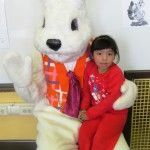 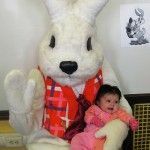 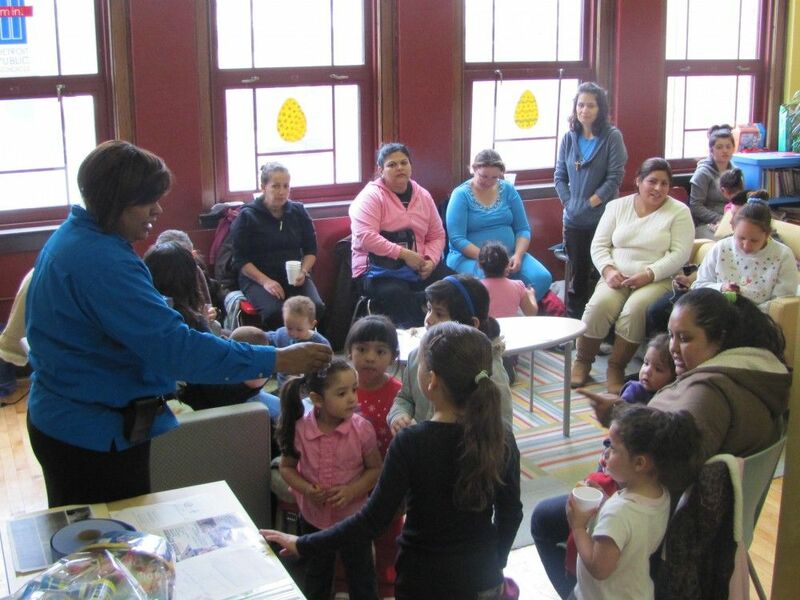 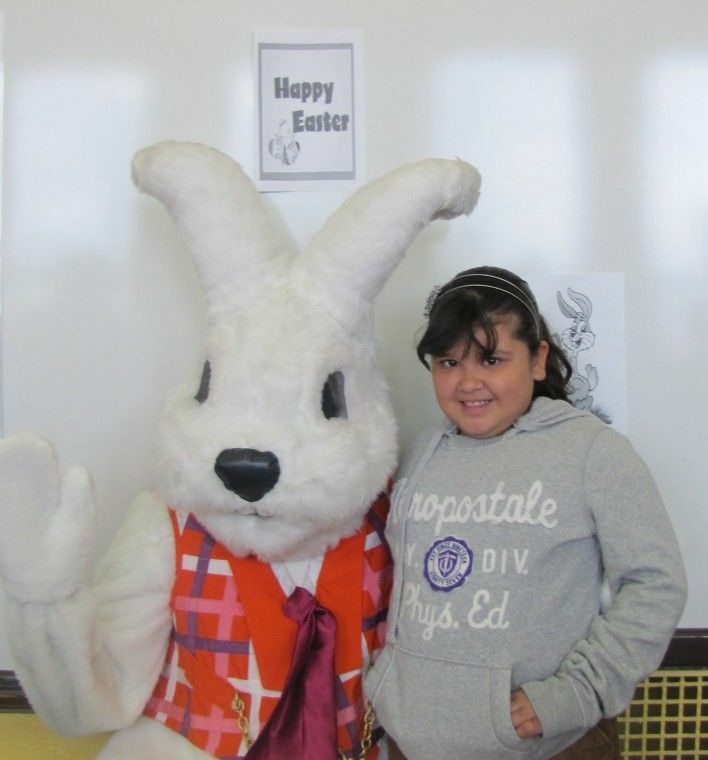 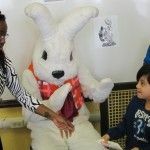 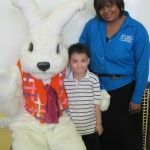 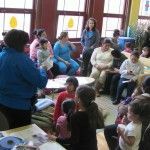 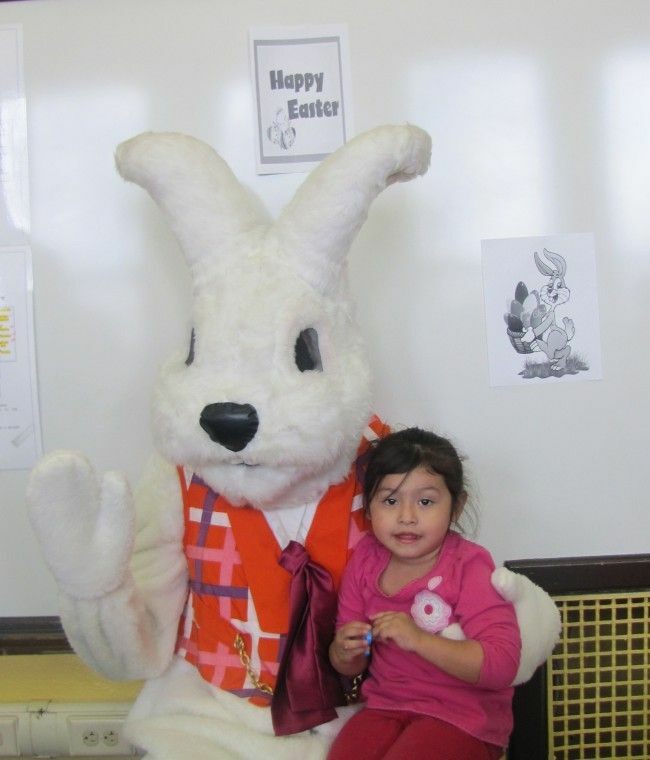 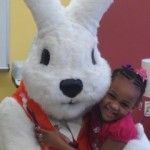 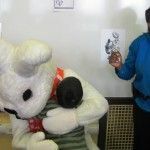 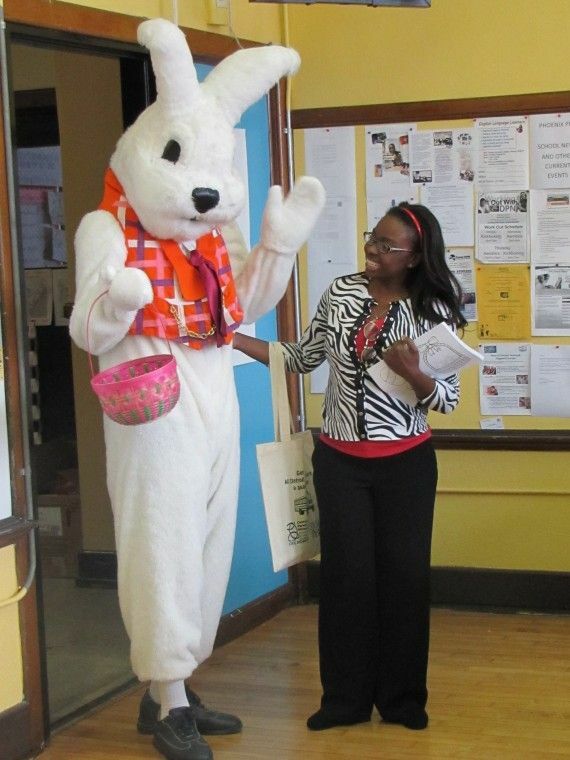 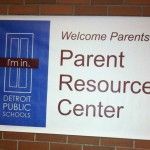 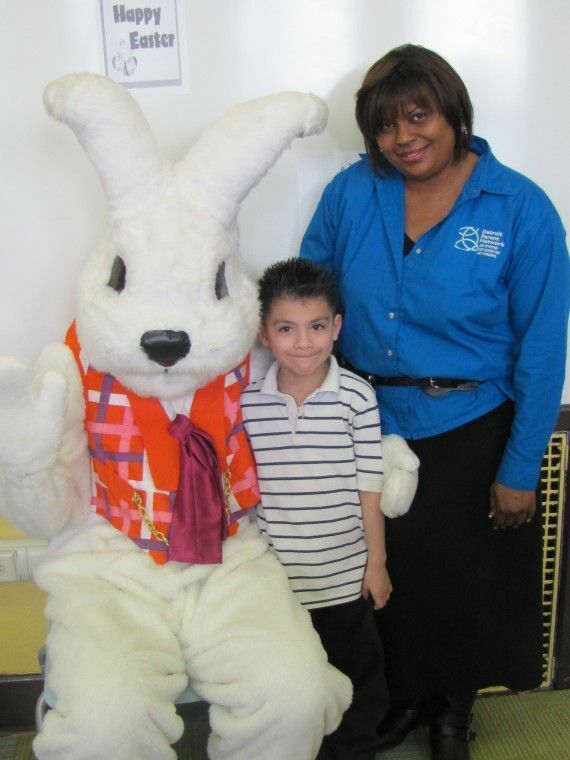 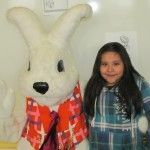 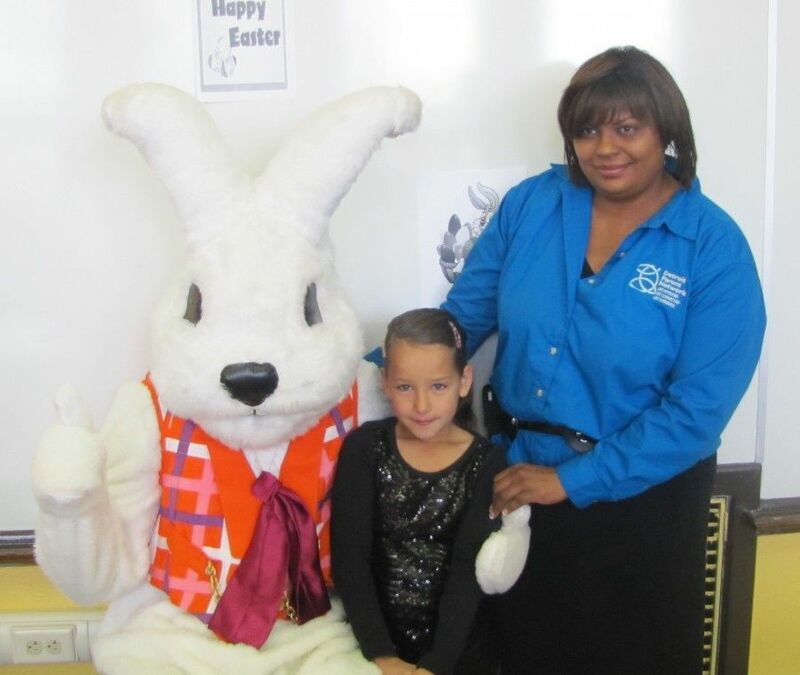 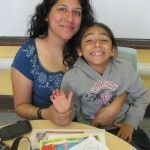 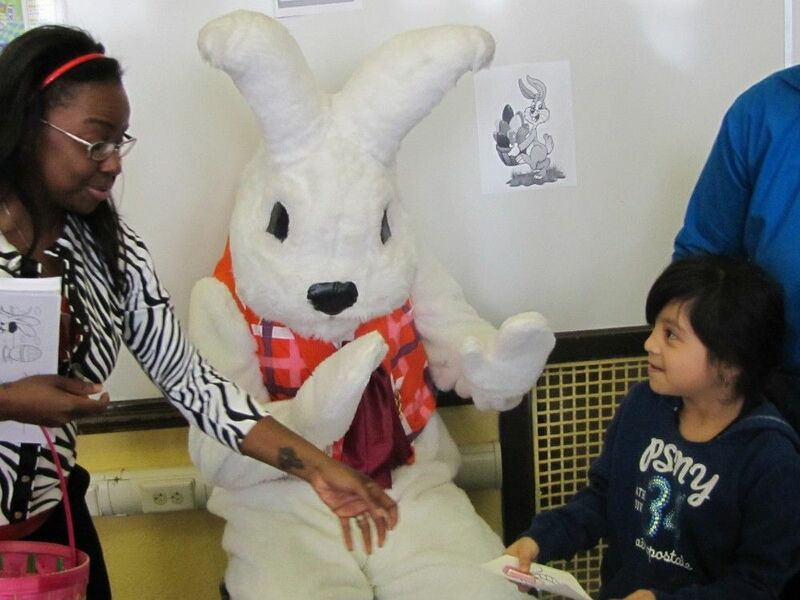 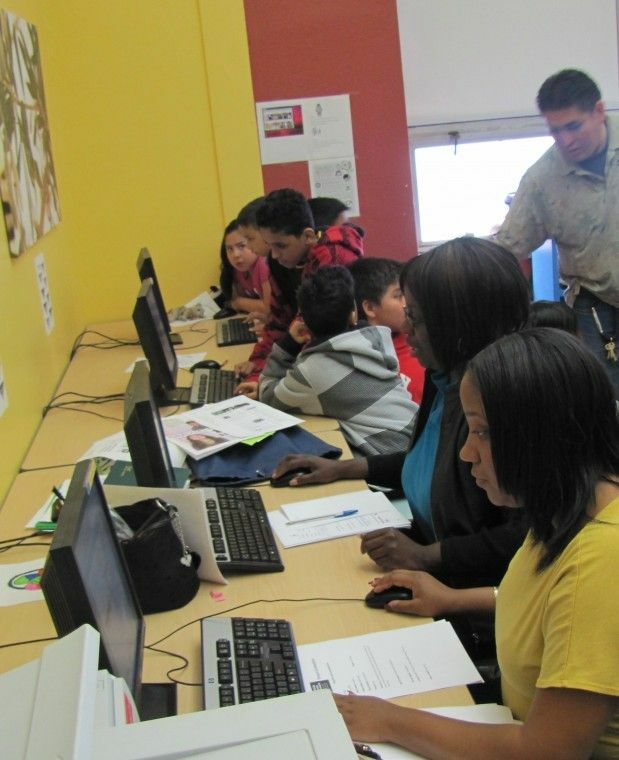 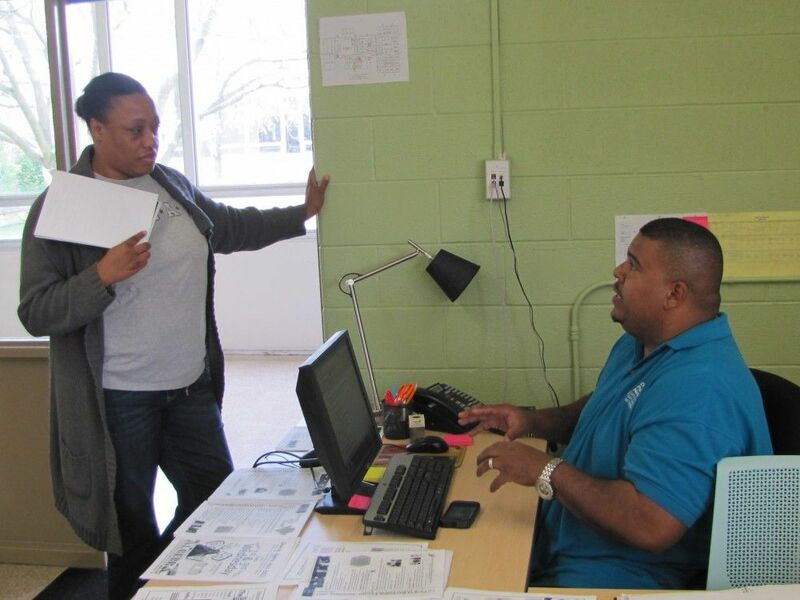 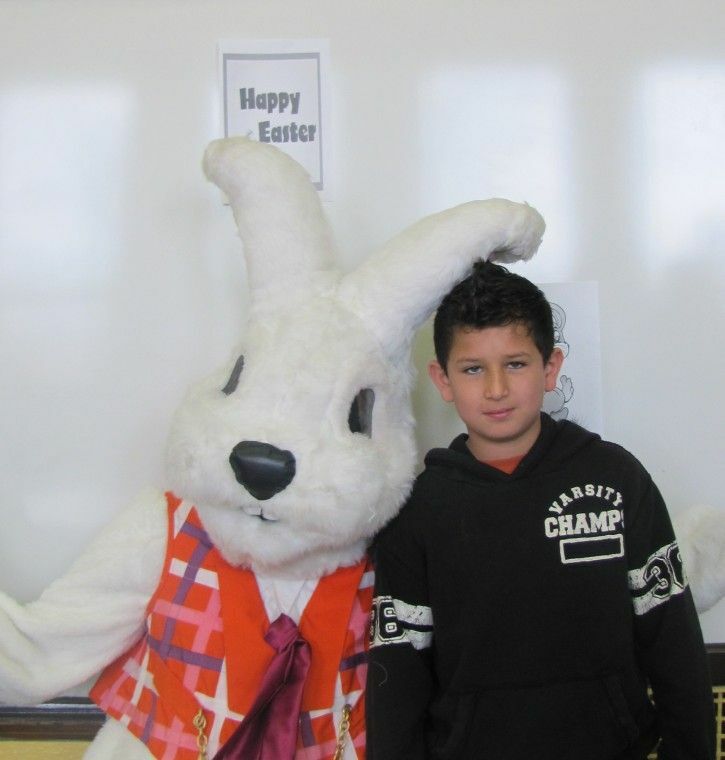 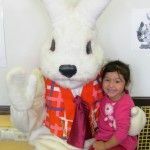 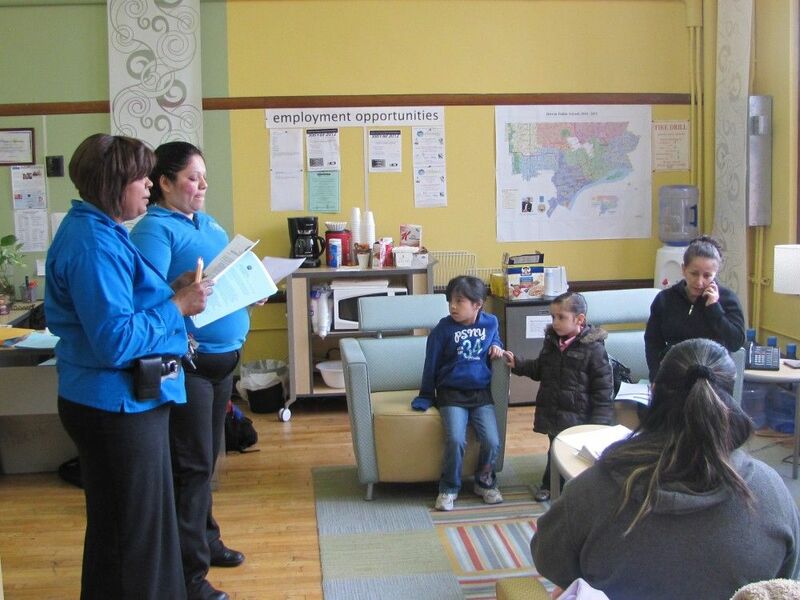 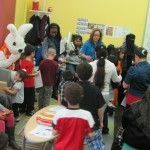 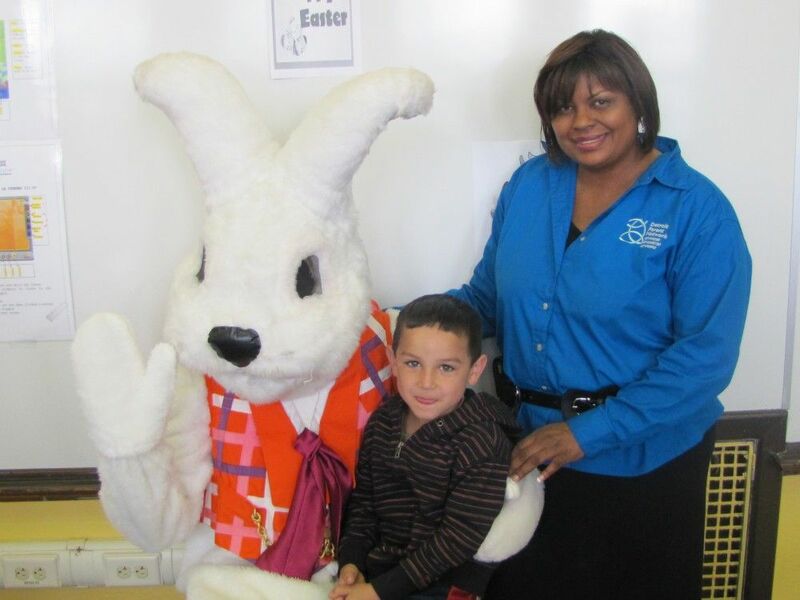 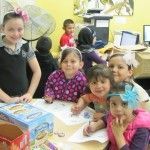 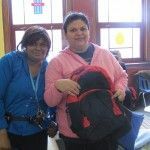 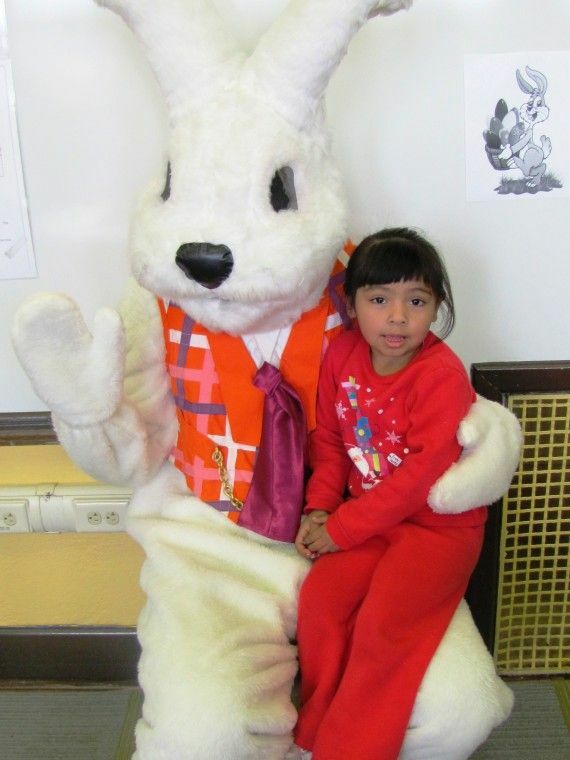 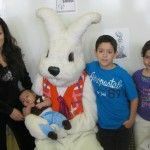 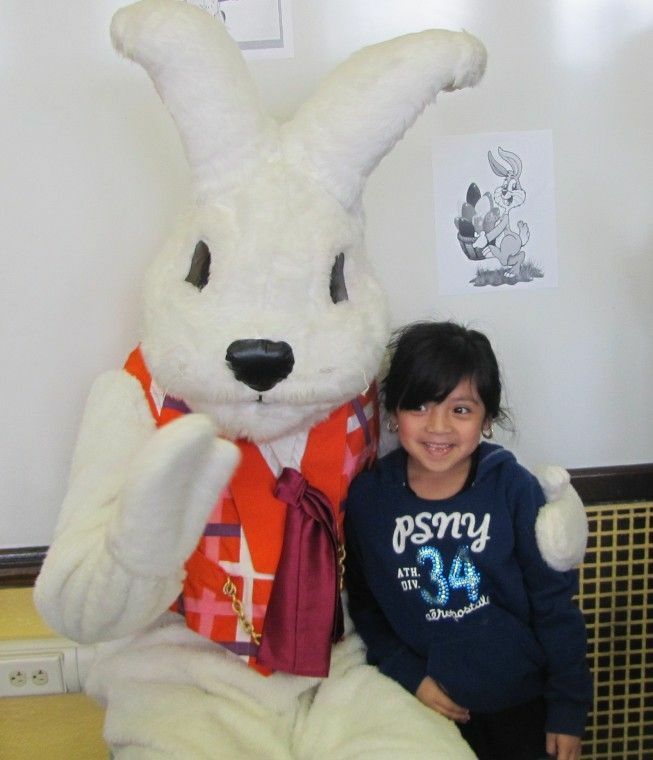 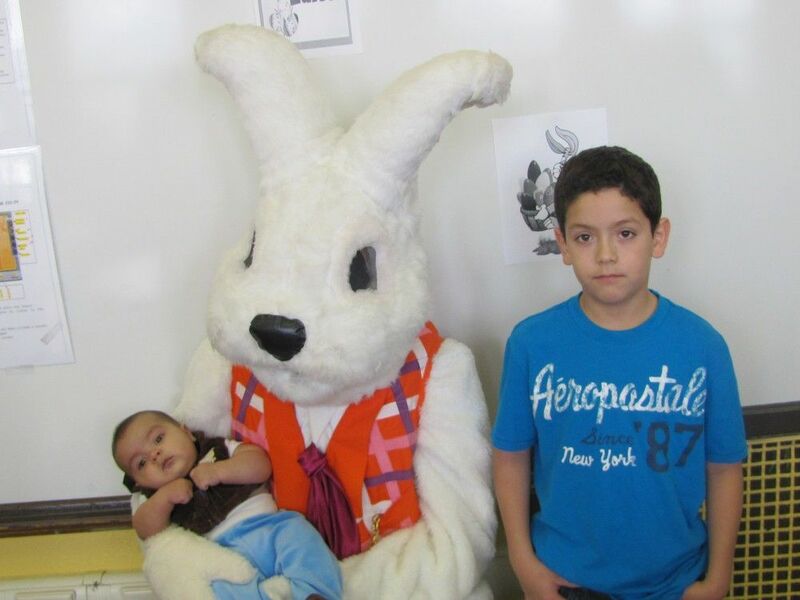 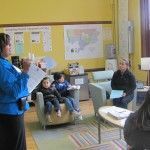 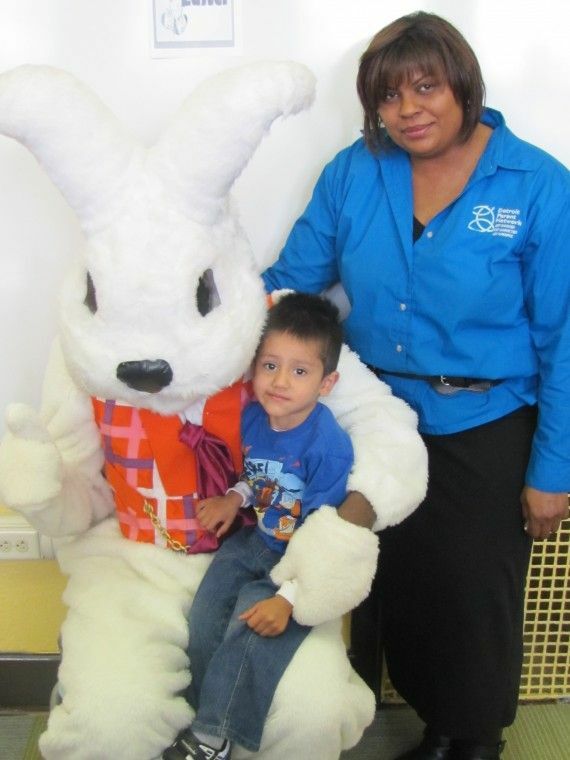 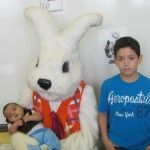 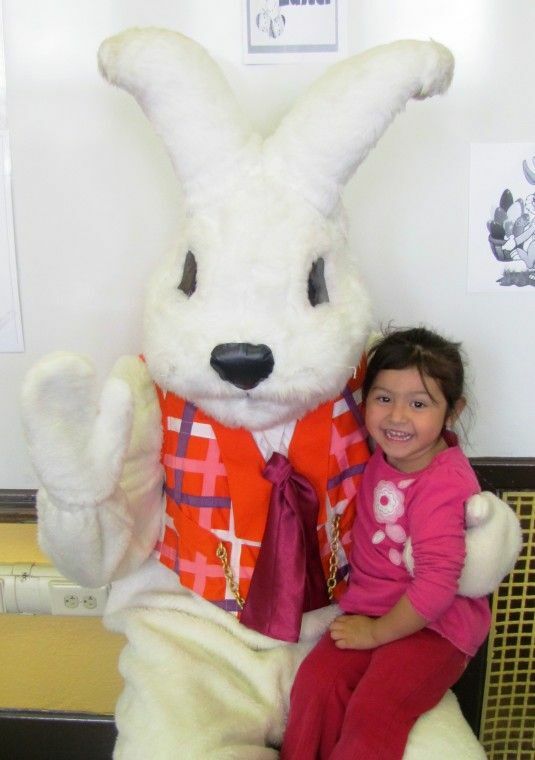 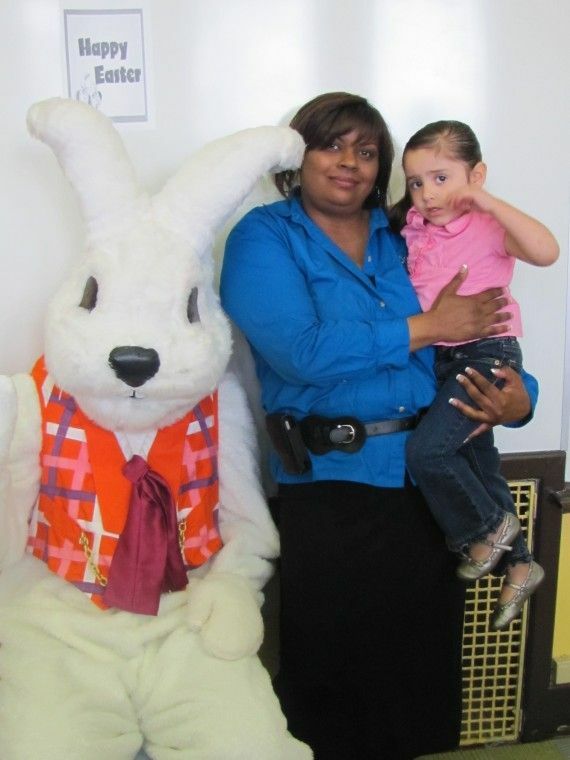 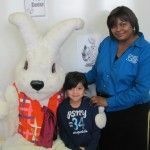 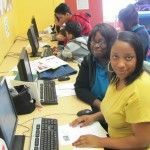 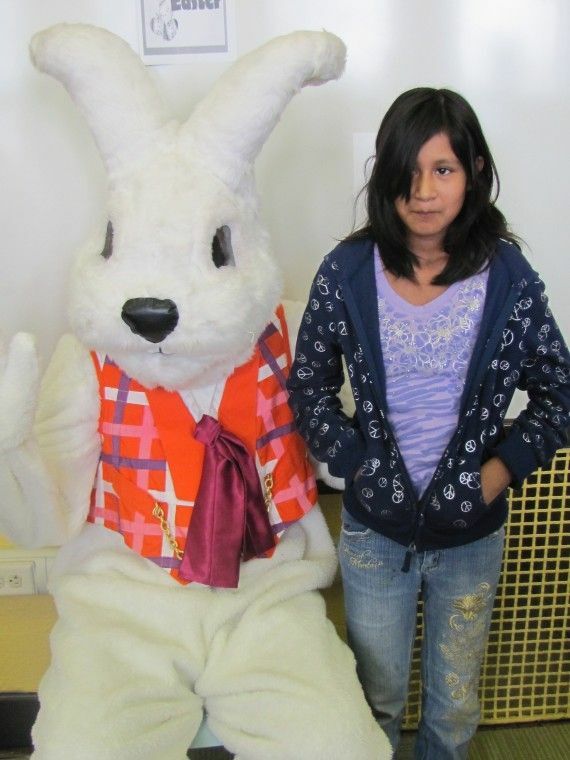 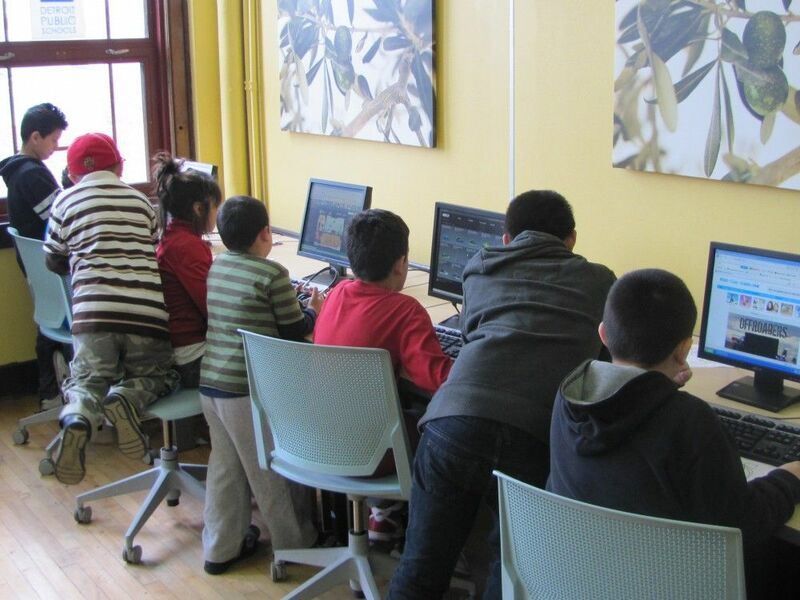 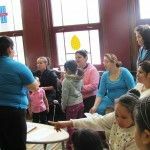 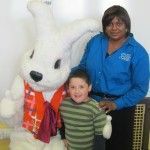 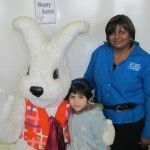 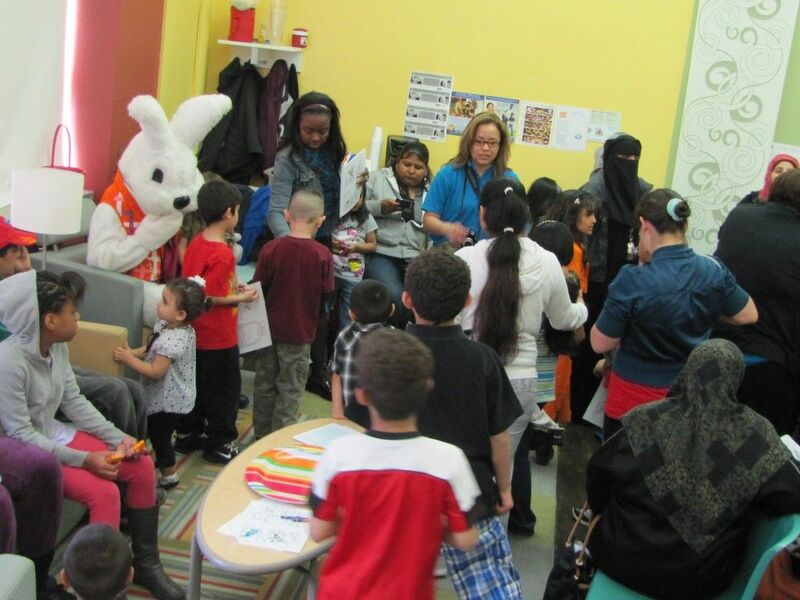 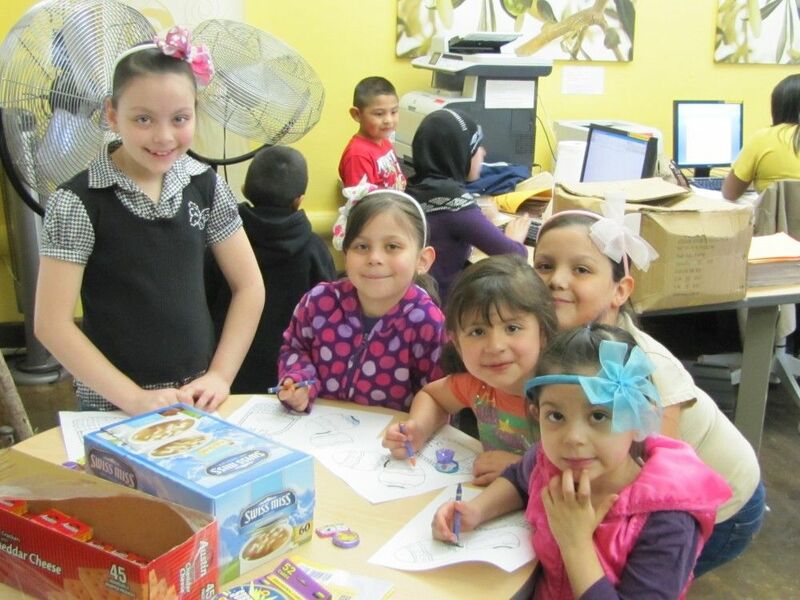 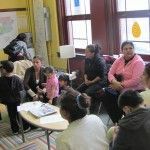 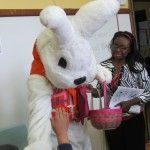 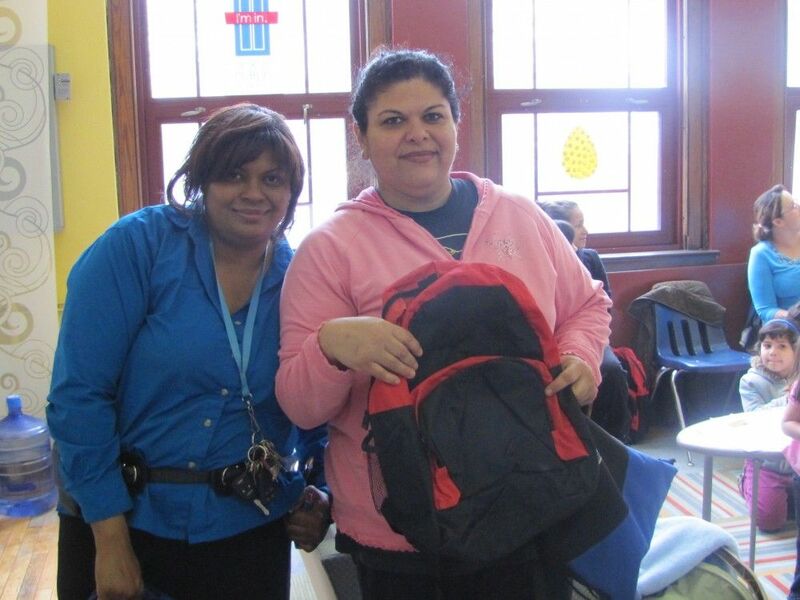 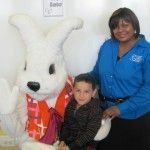 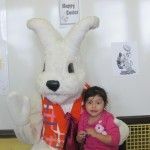 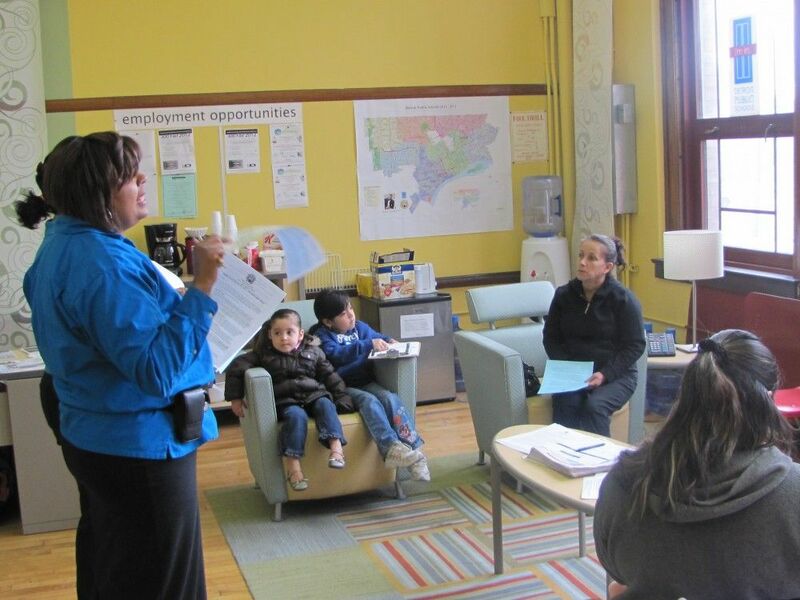 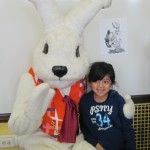 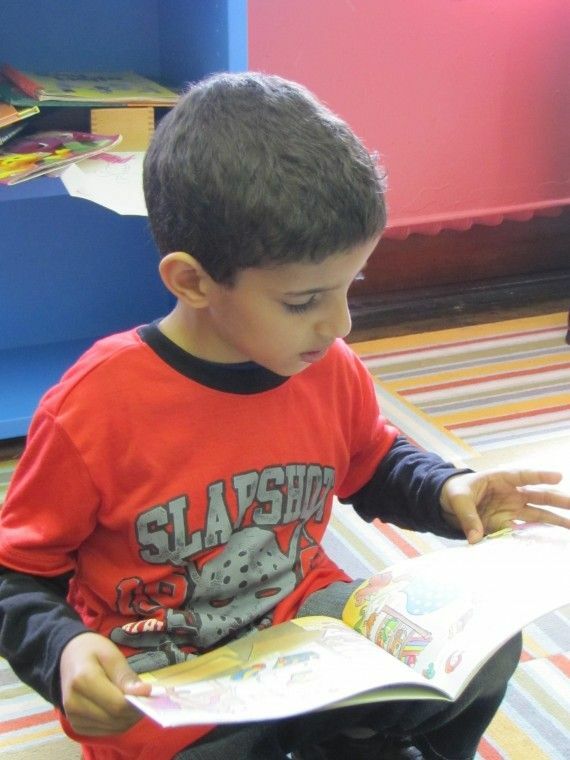 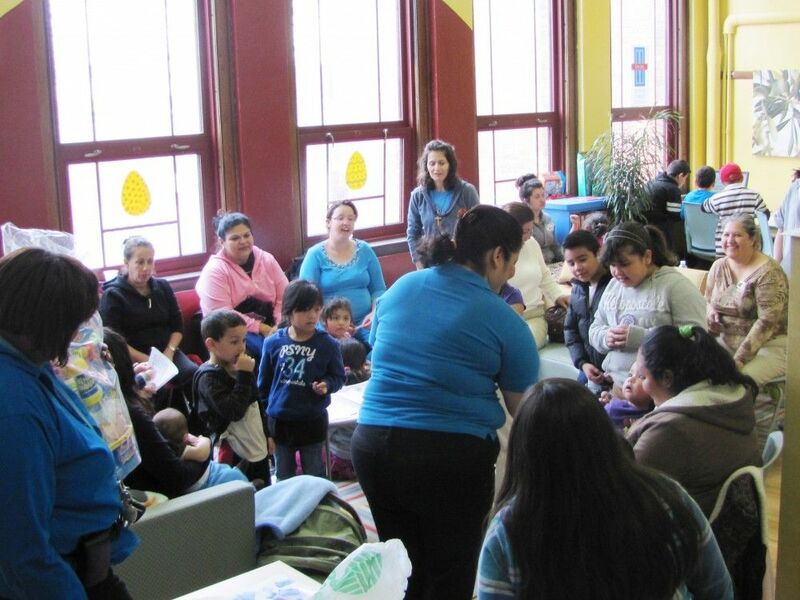 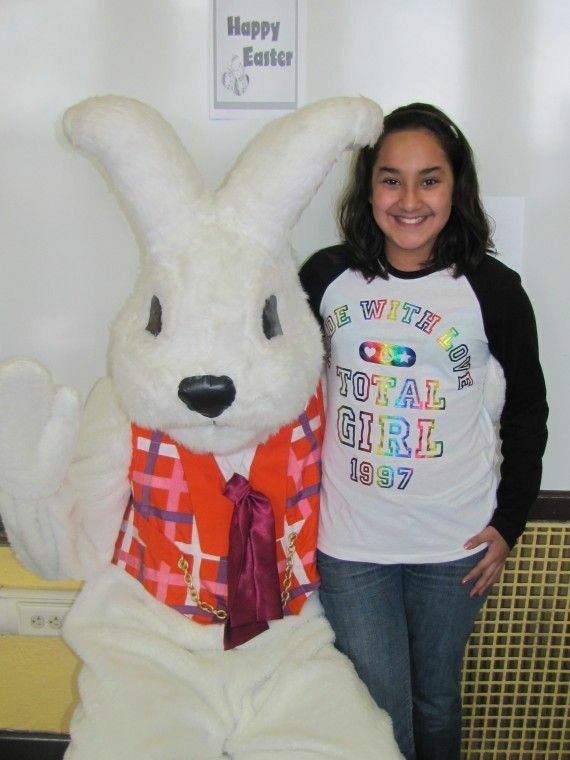 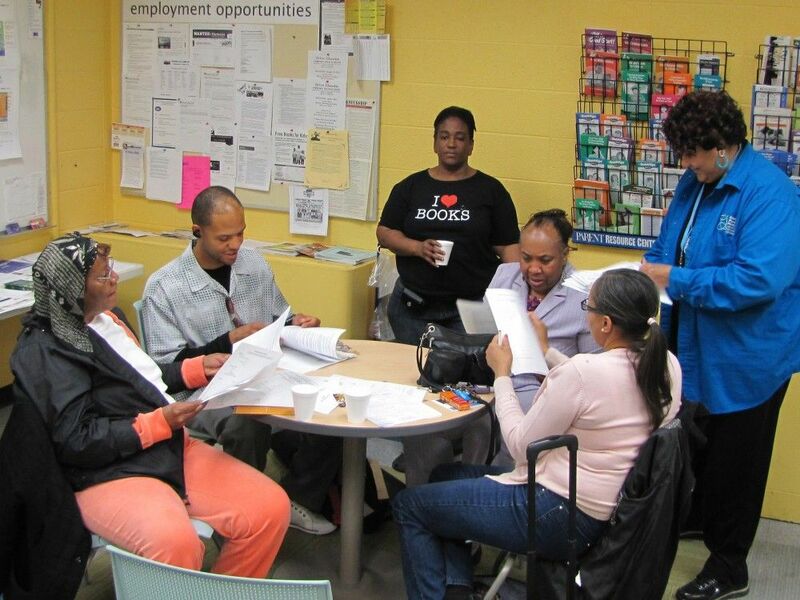 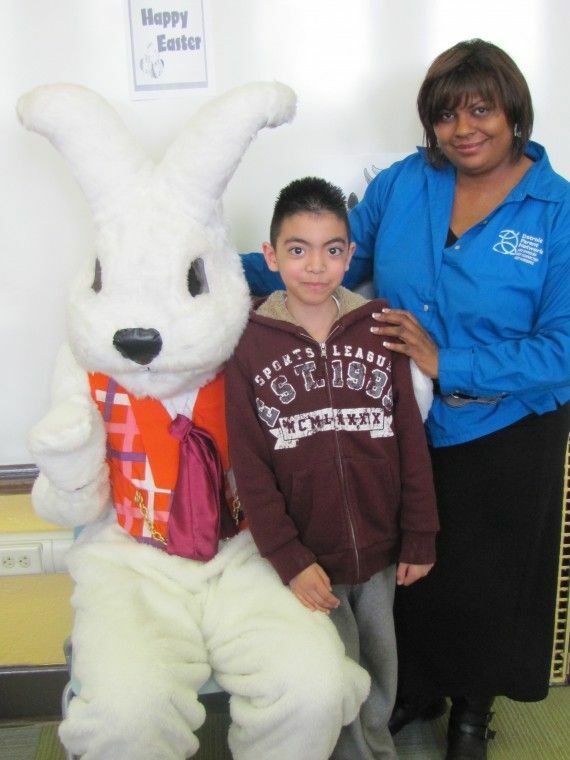 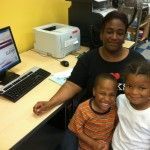 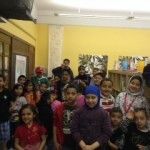 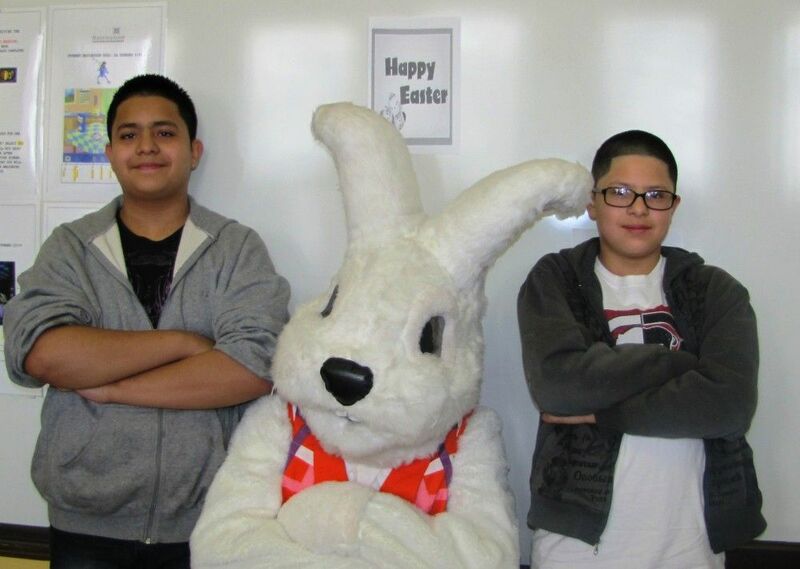 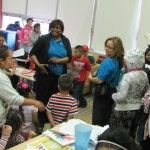 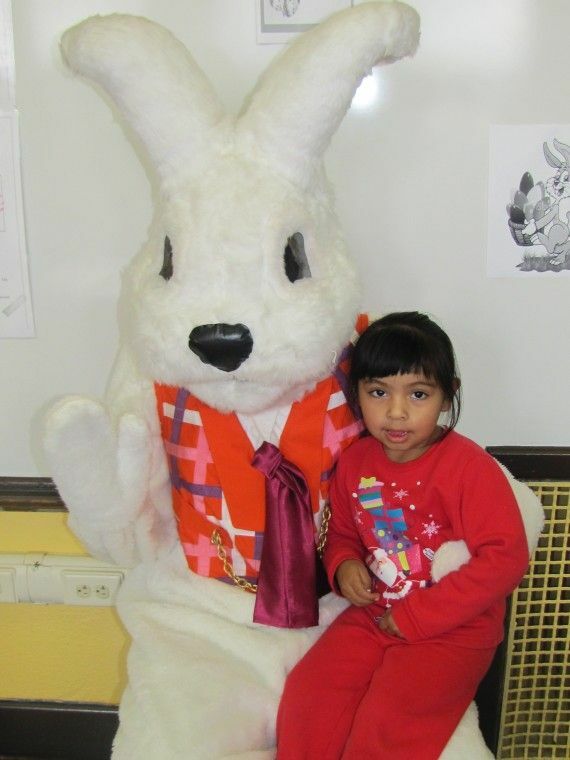 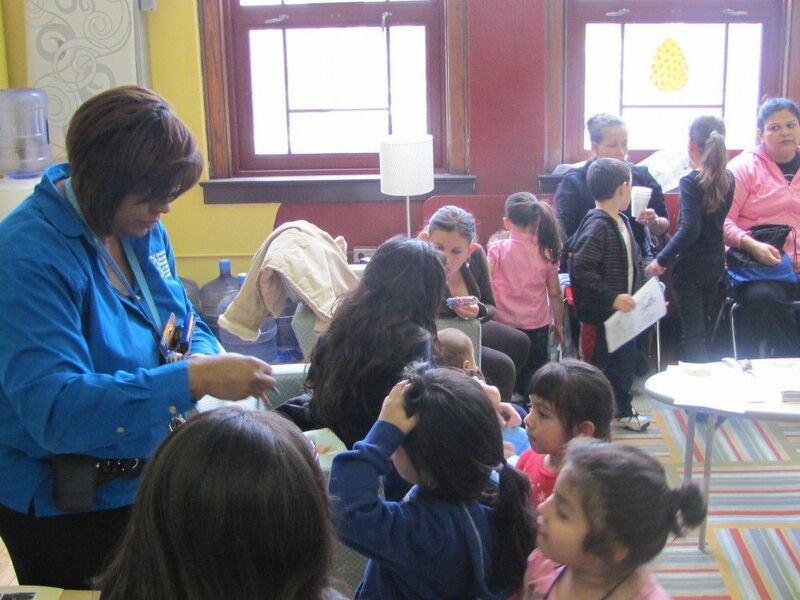 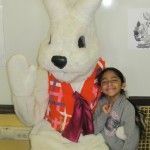 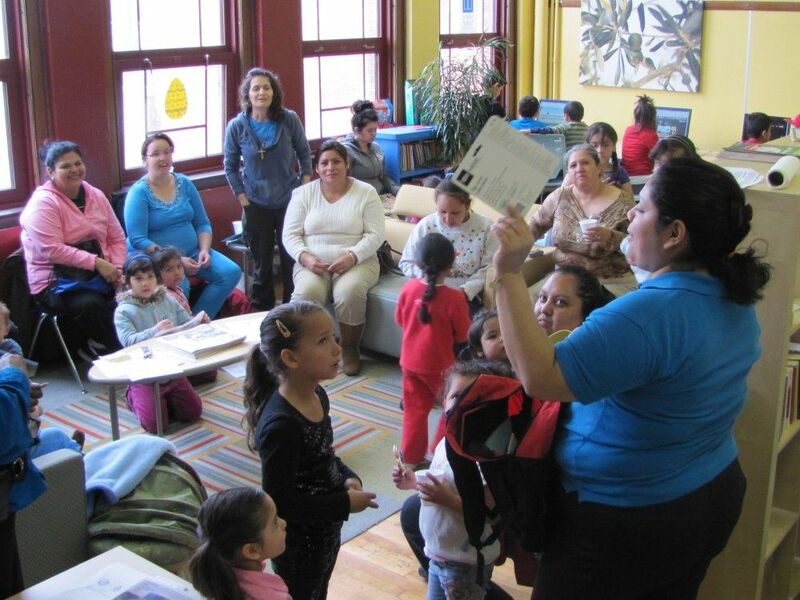 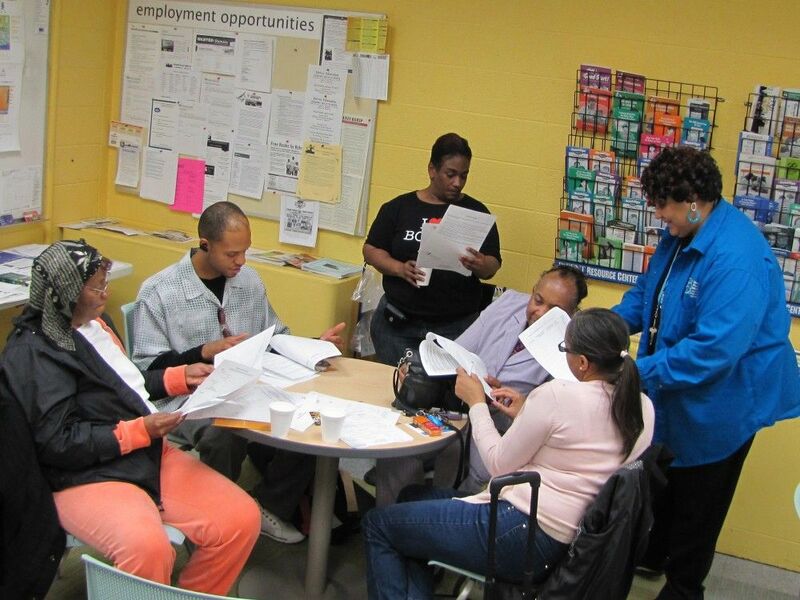 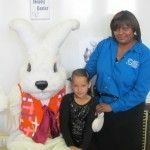 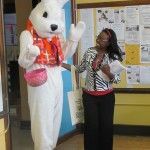 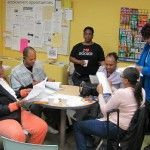 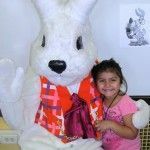 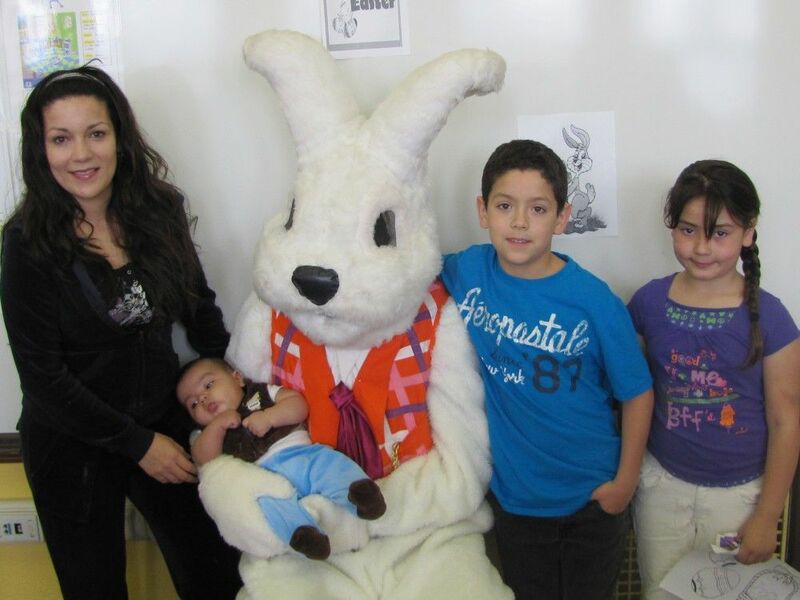 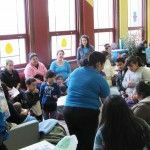 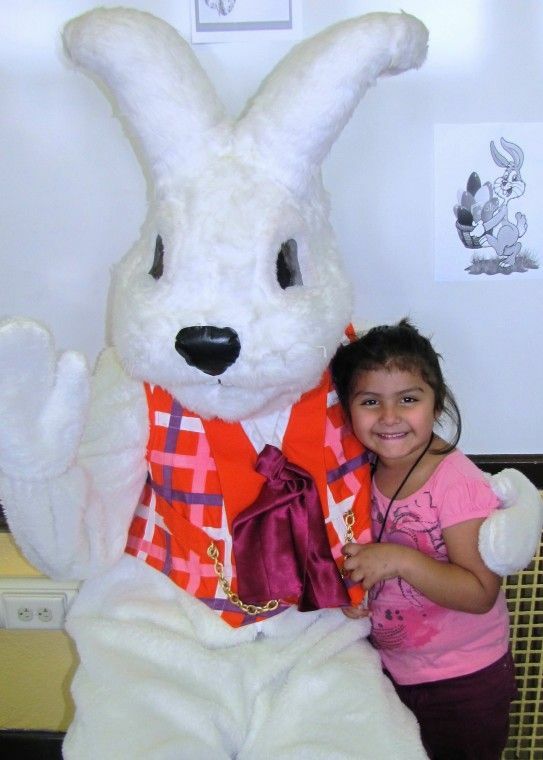 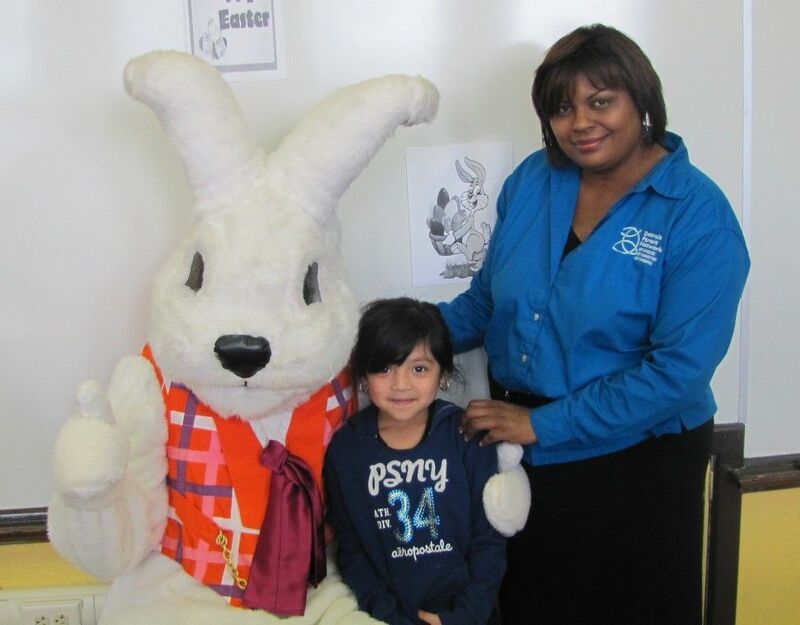 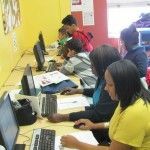 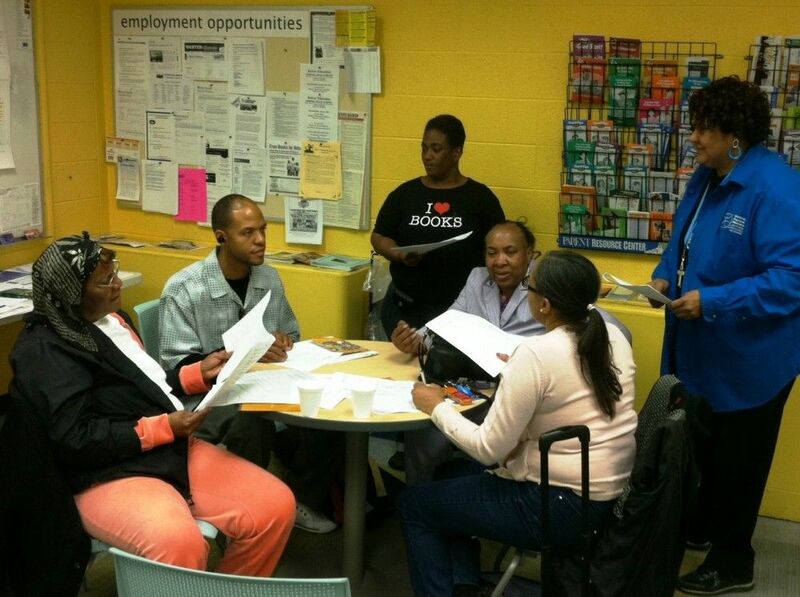 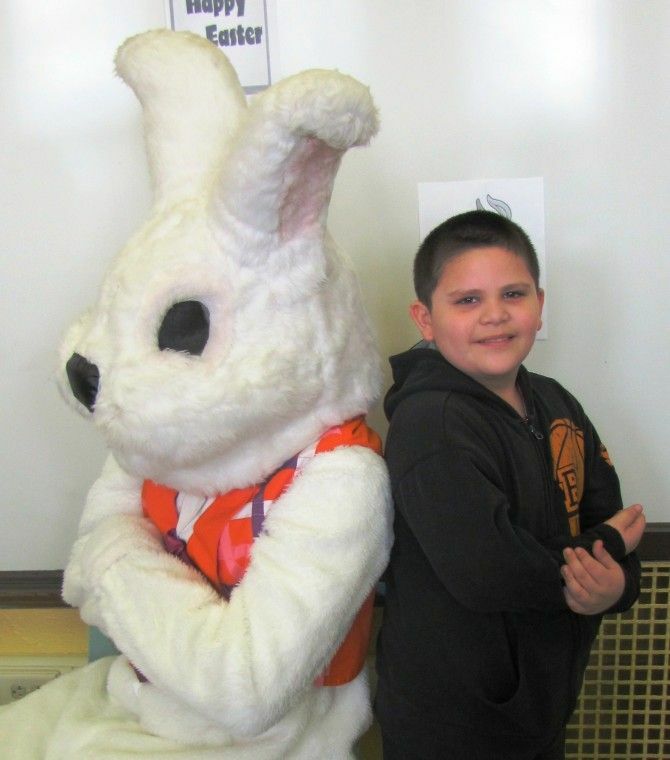 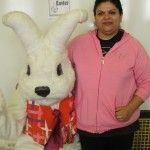 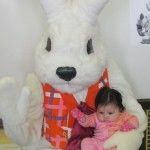 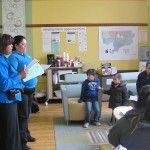 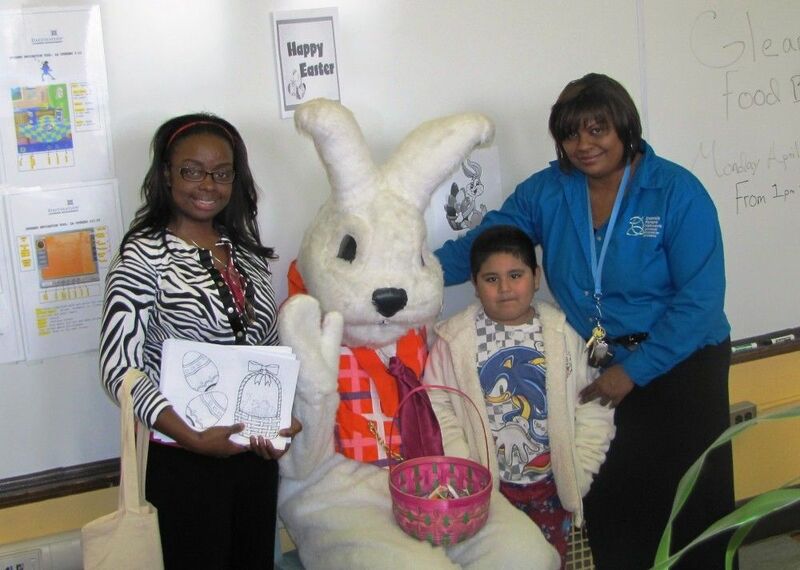 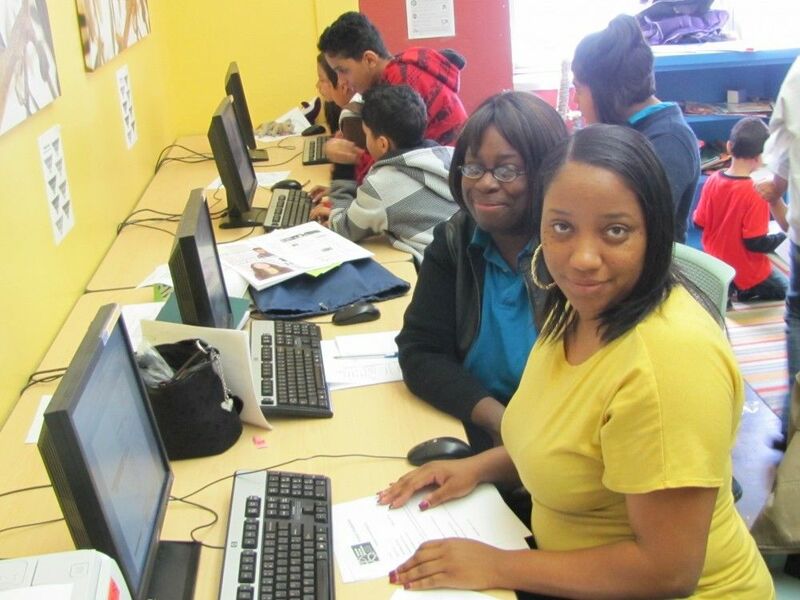 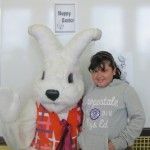 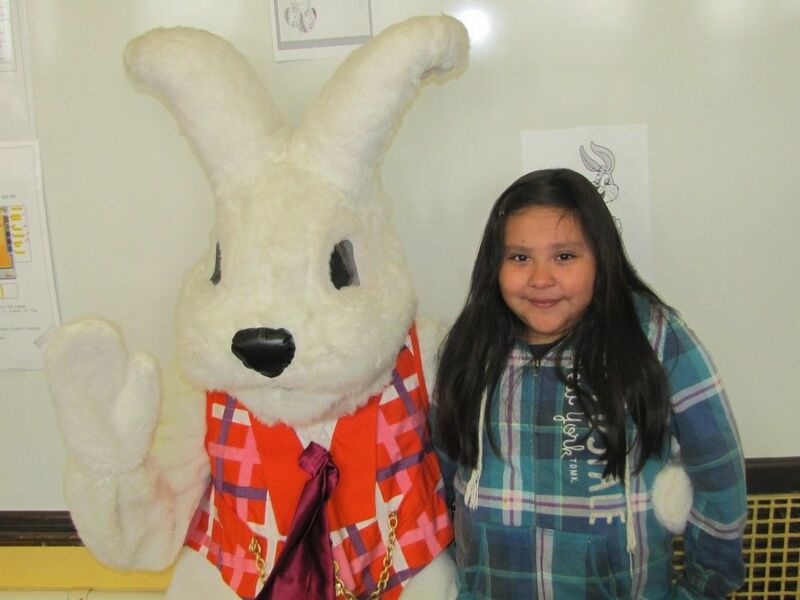 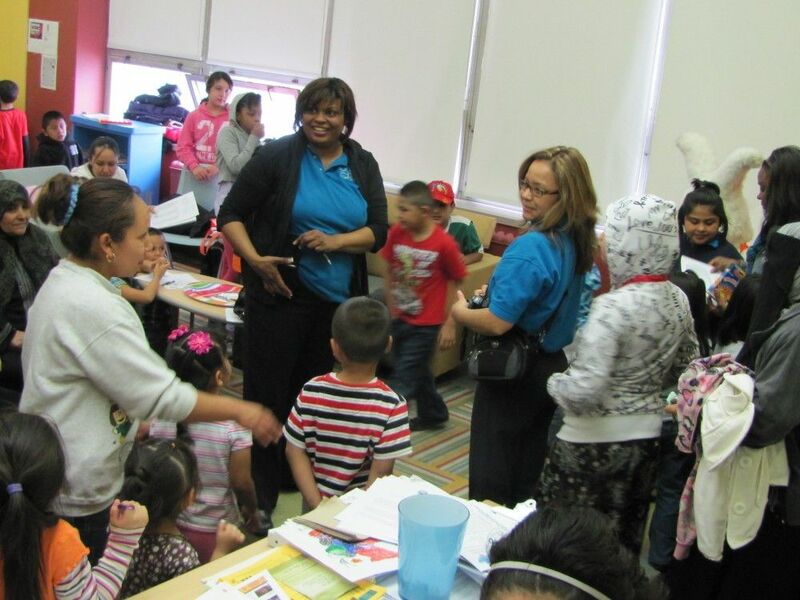 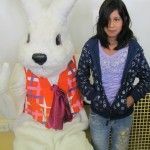 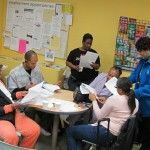 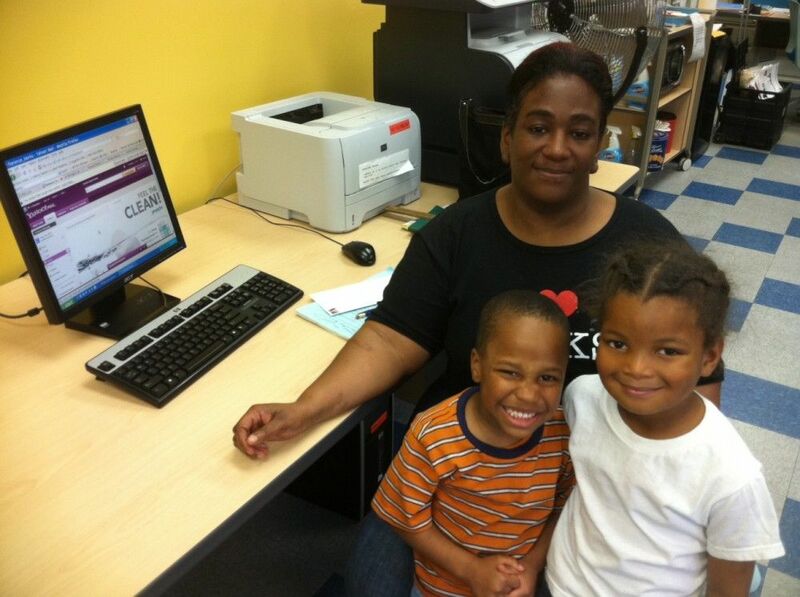 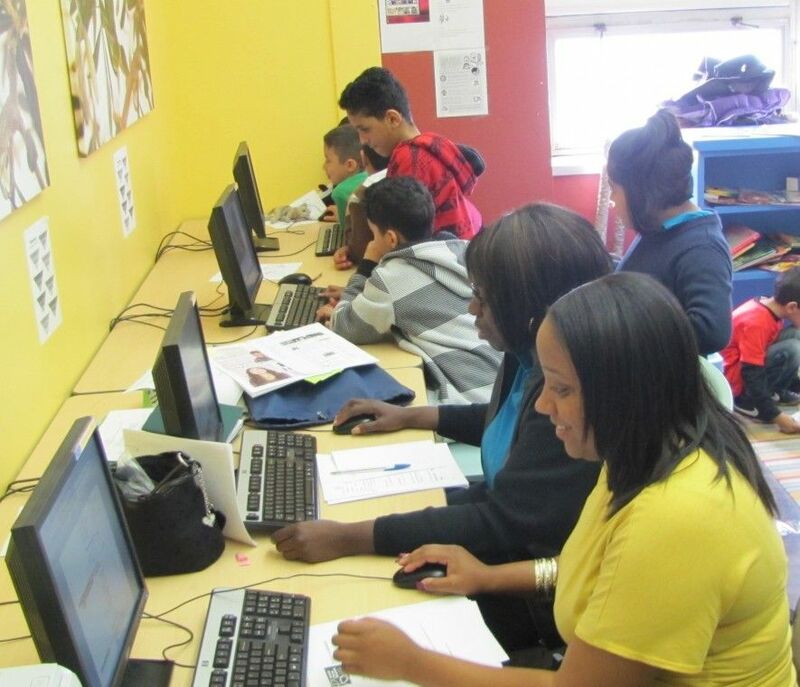 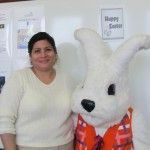 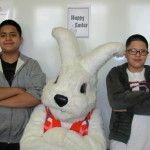 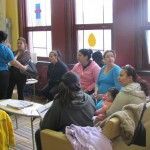 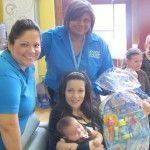 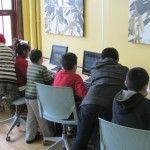 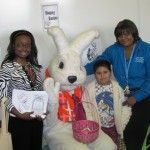 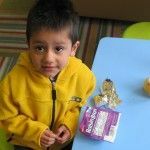 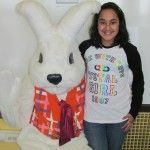 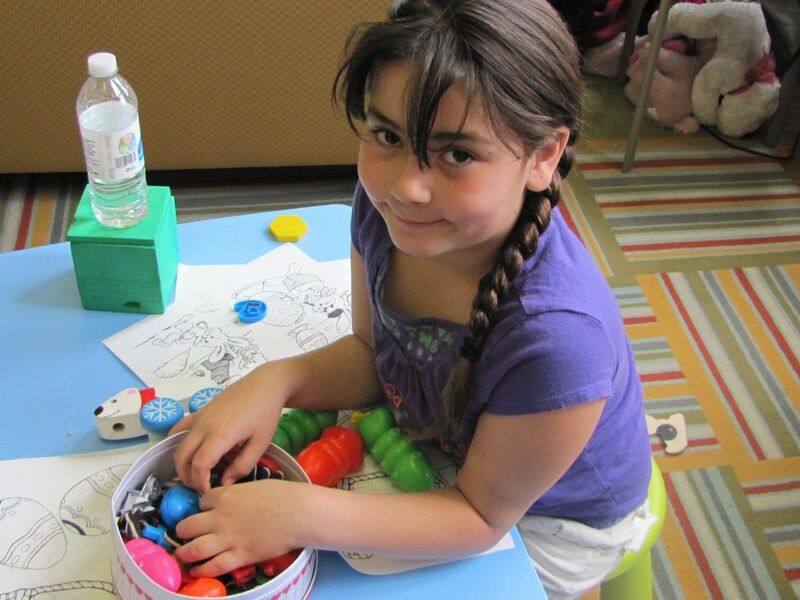 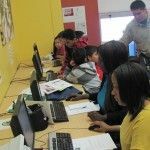 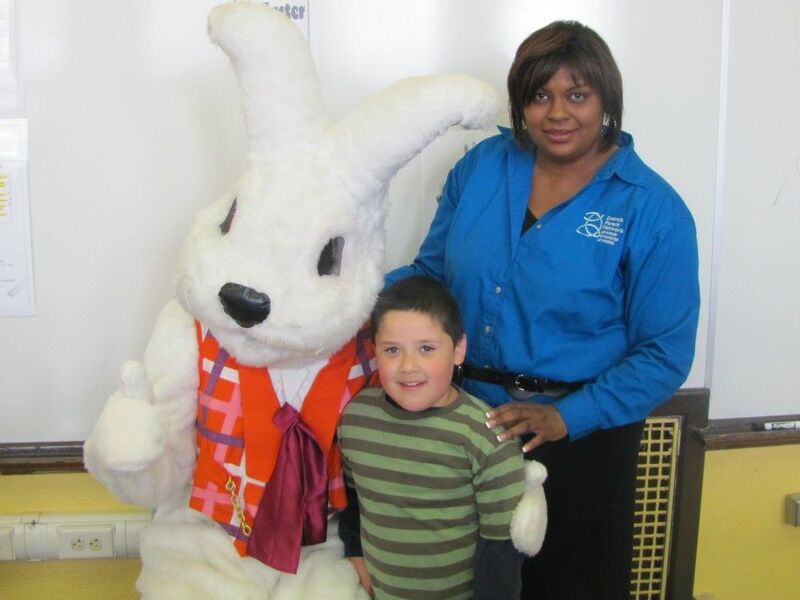 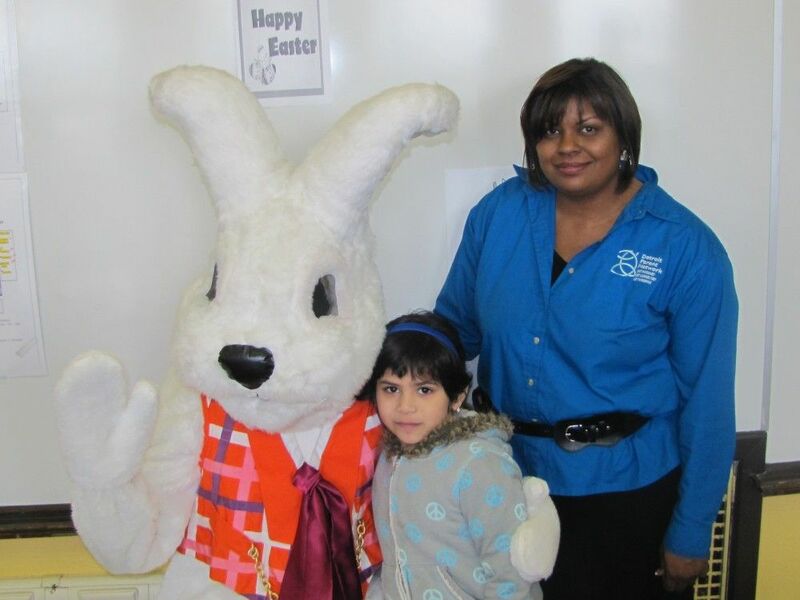 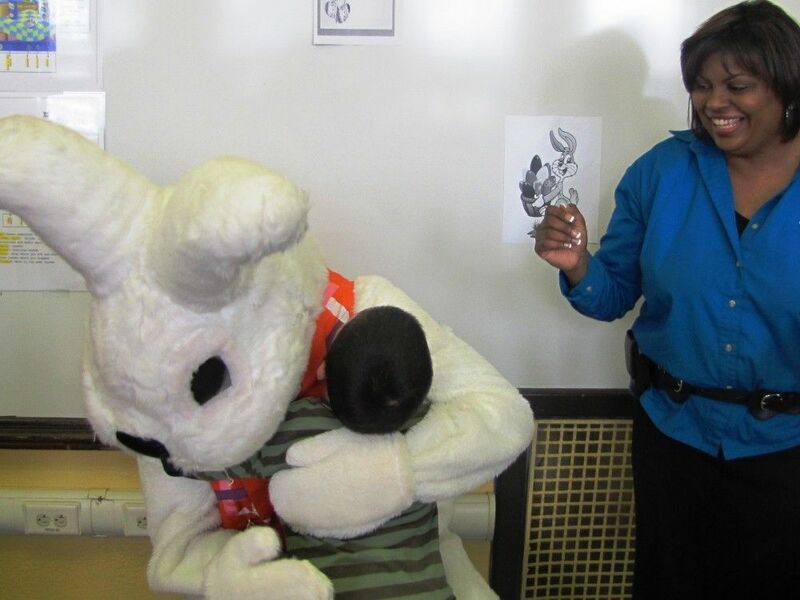 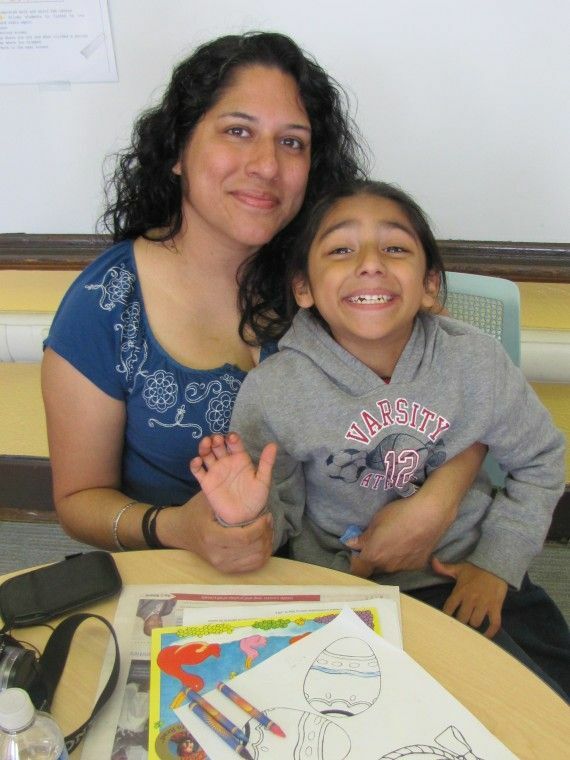 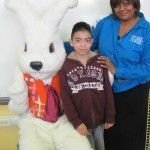 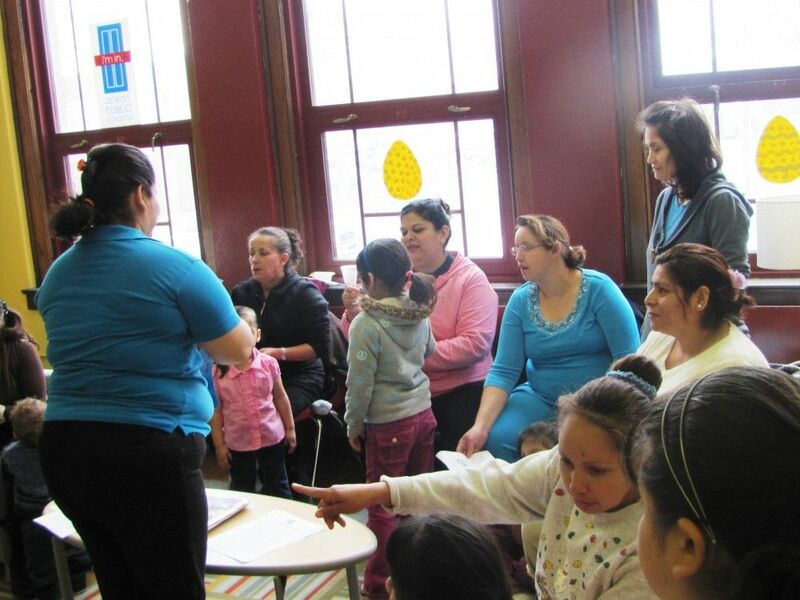 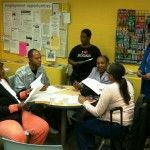 Detroit Public Schools opened eight Parent Resource Centers during Spring Break for the final week of Open Enrollment registration, parent workshops, and a special visit from the Easter Bunny. 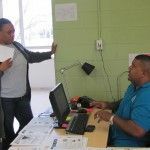 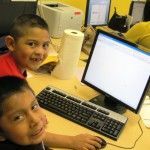 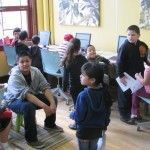 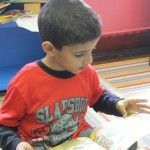 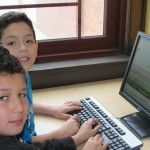 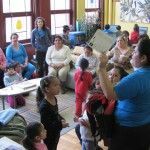 All parents wishing to select a school other than the assigned school for their child were given the opportunity during the final week of the district’s new Open Enrollment Period, which ends on April 16. 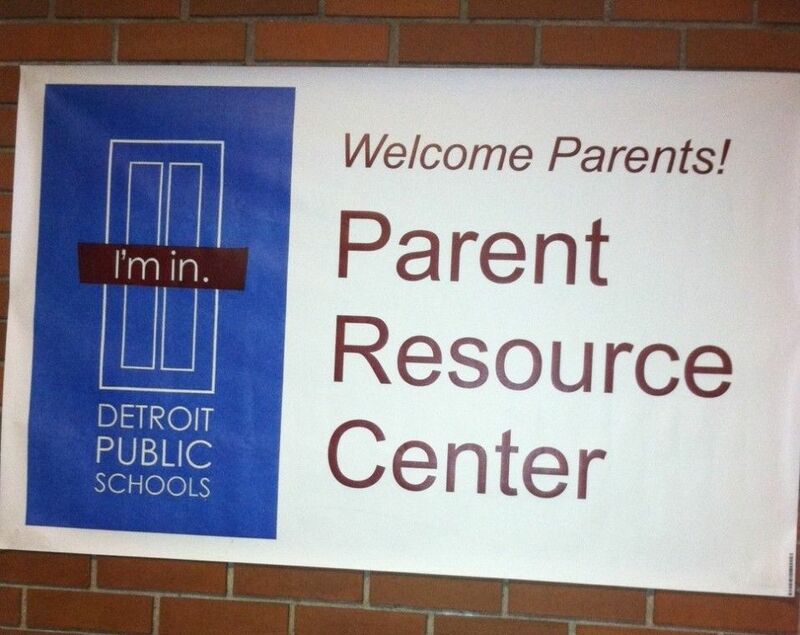 Each Center was stocked with schools and district information, and provided copies of enrollment forms for parents. 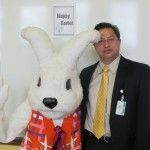 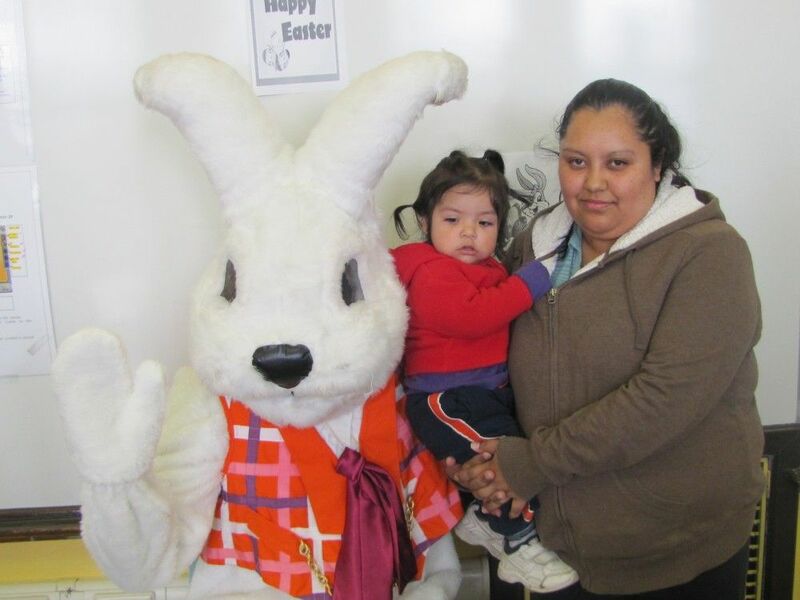 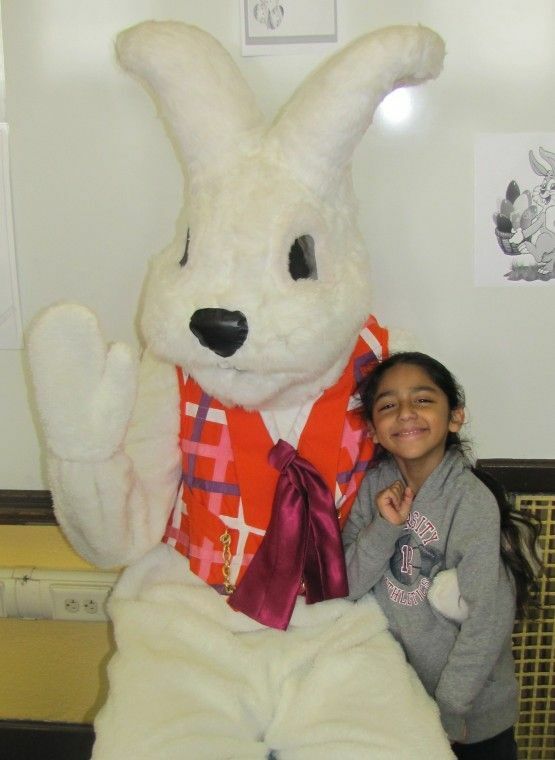 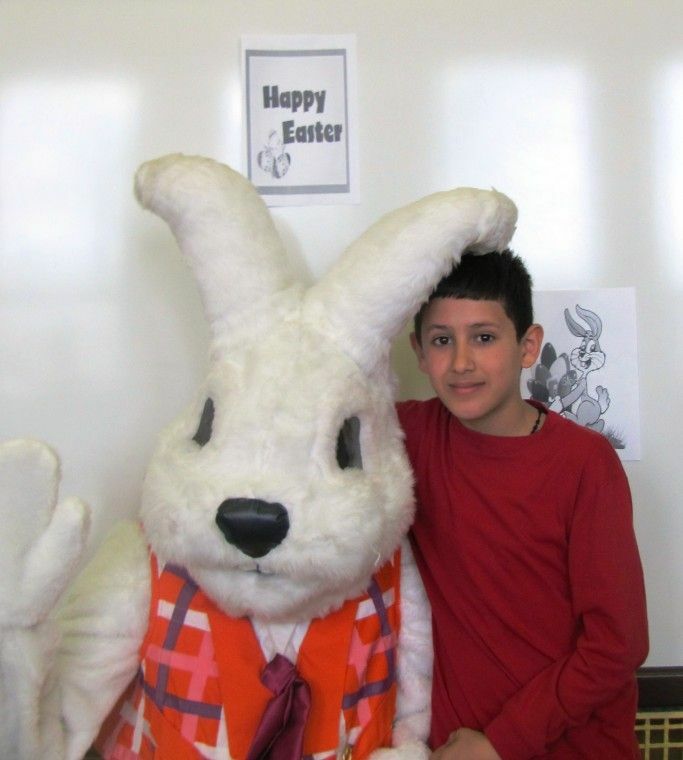 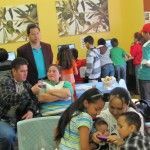 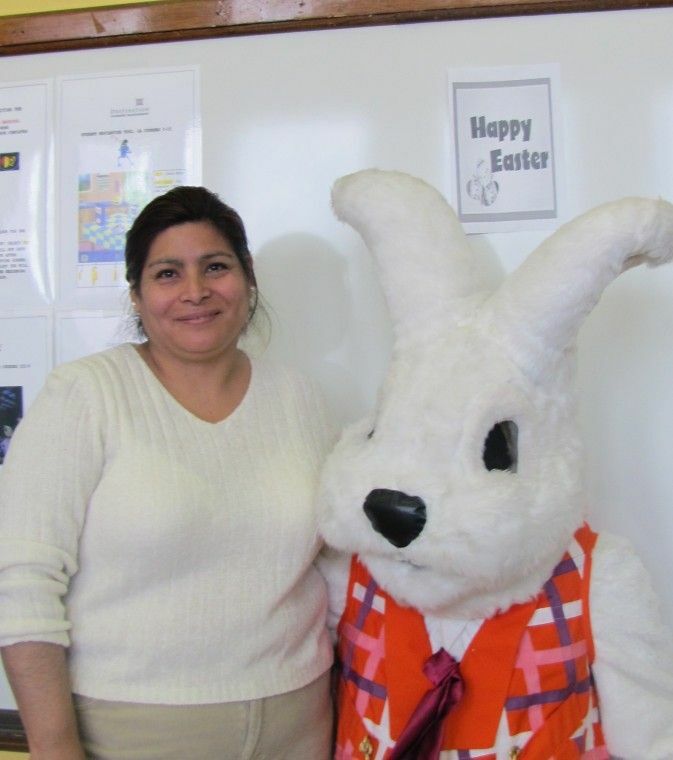 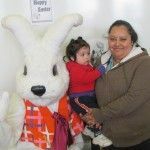 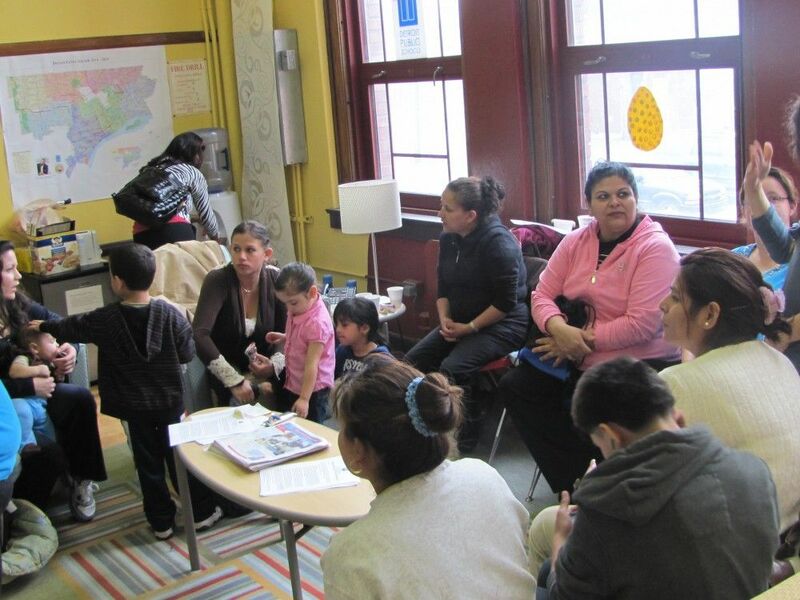 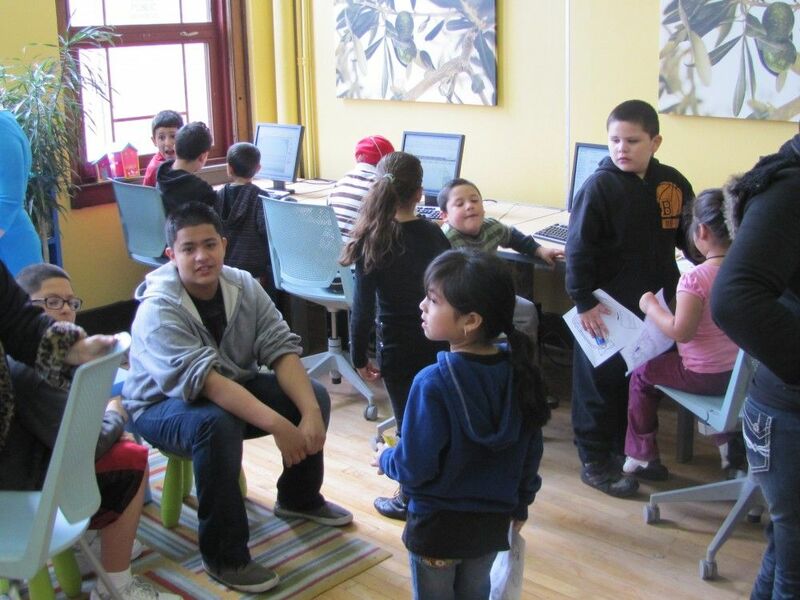 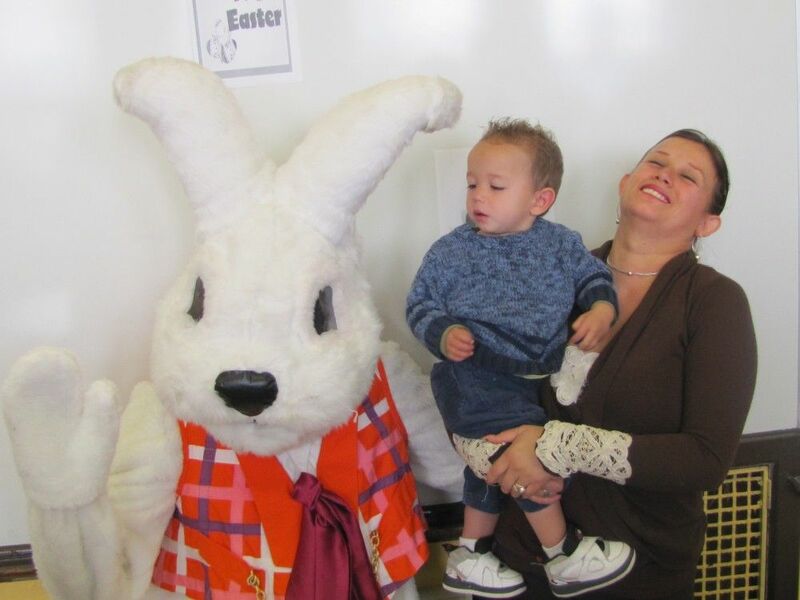 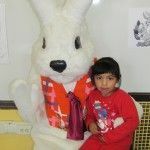 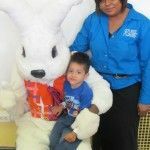 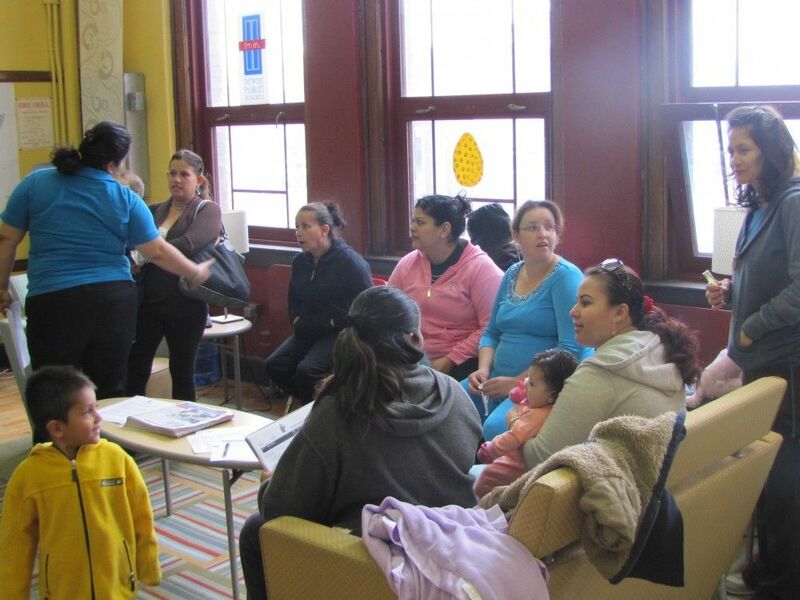 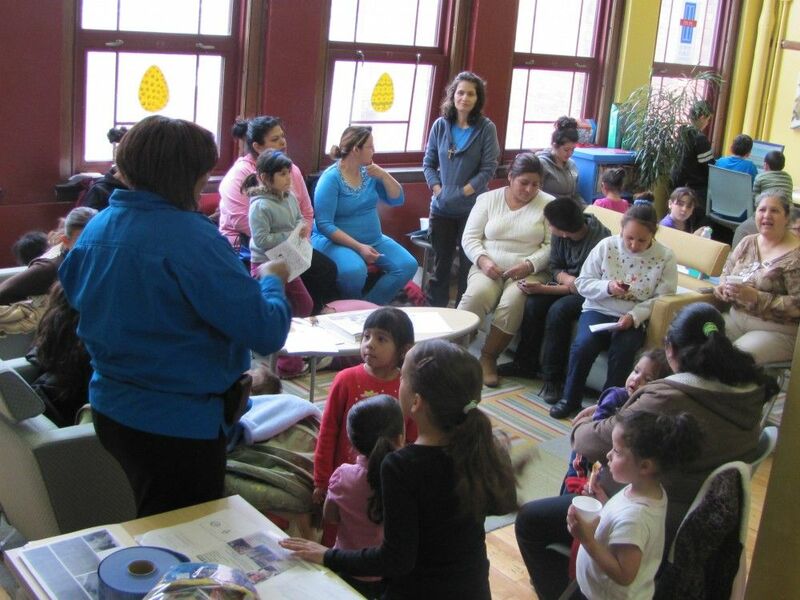 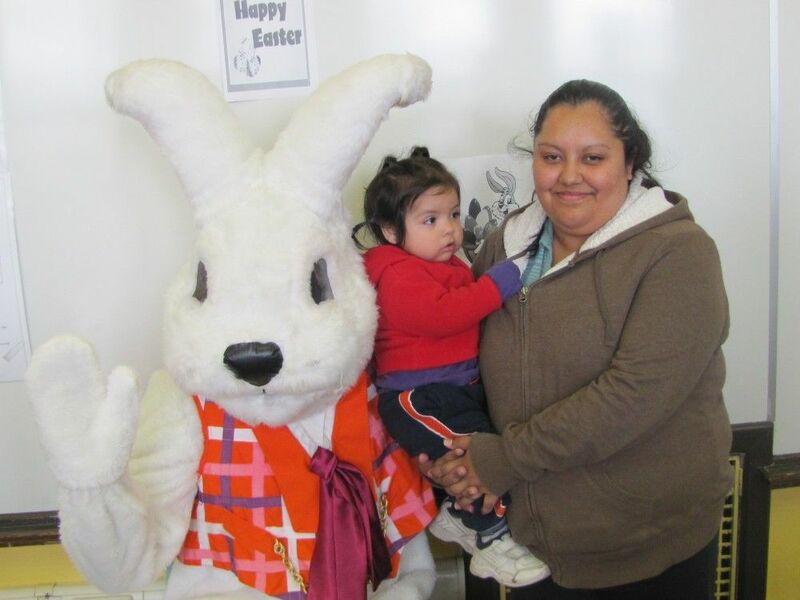 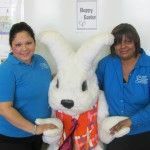 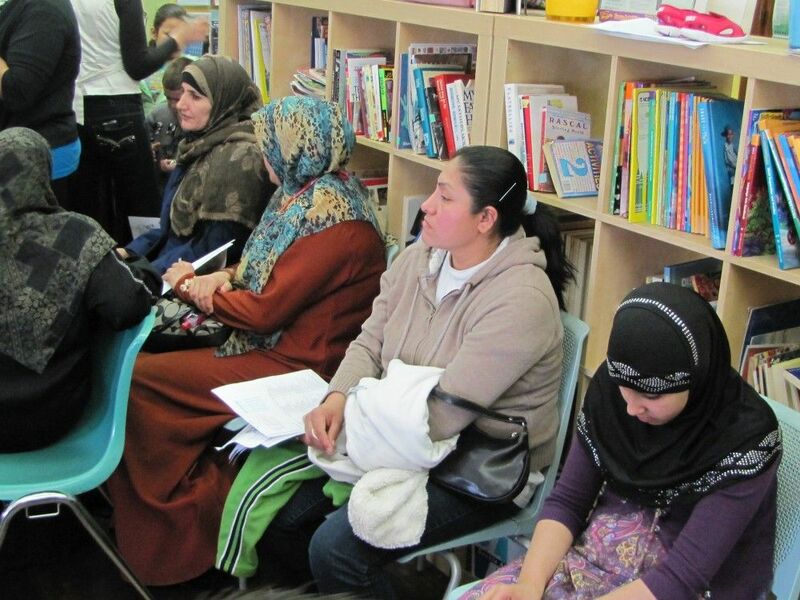 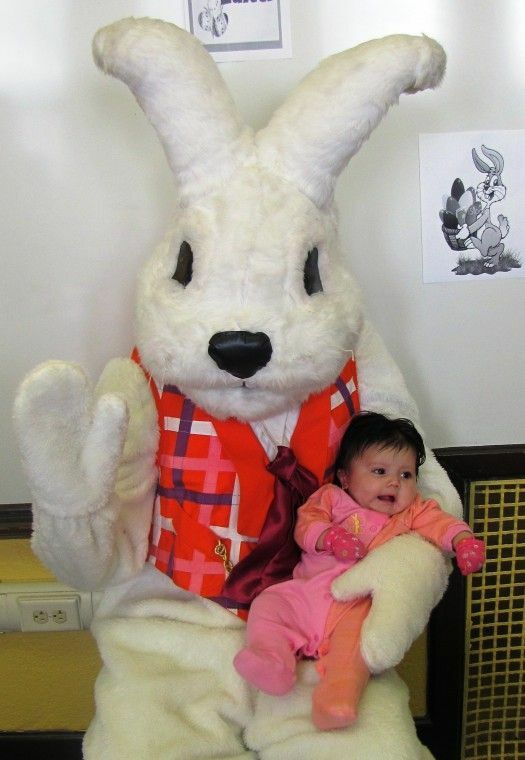 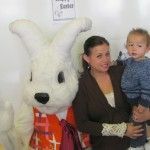 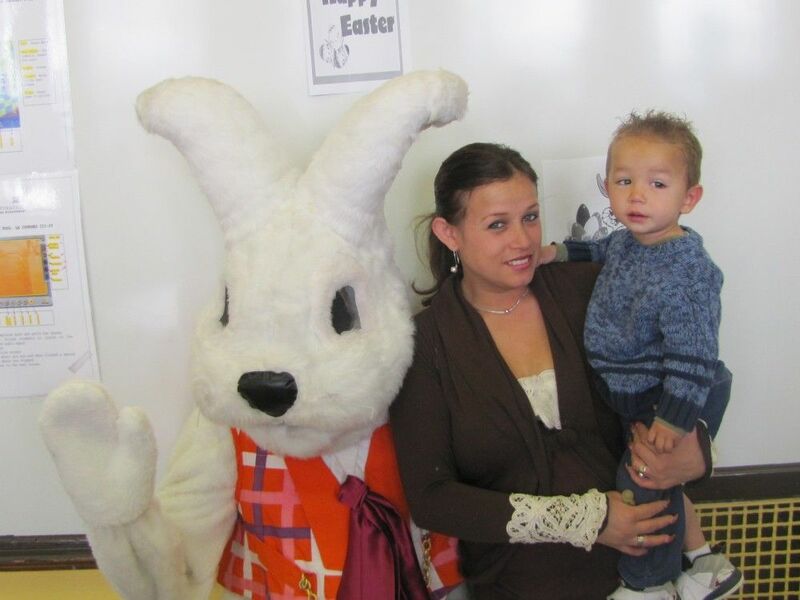 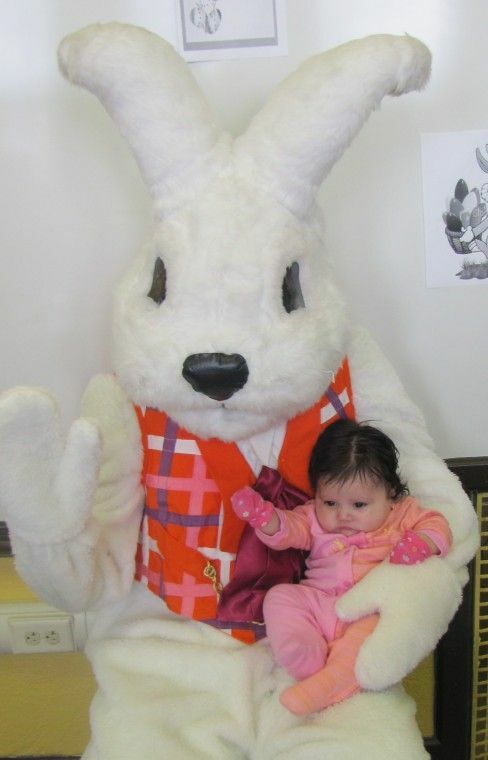 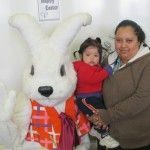 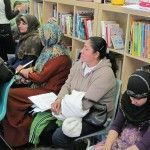 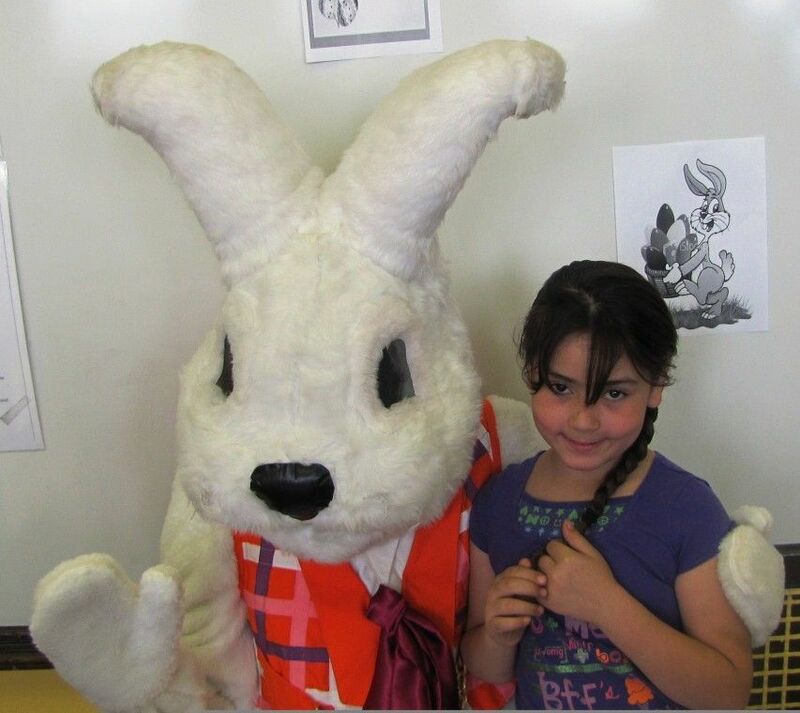 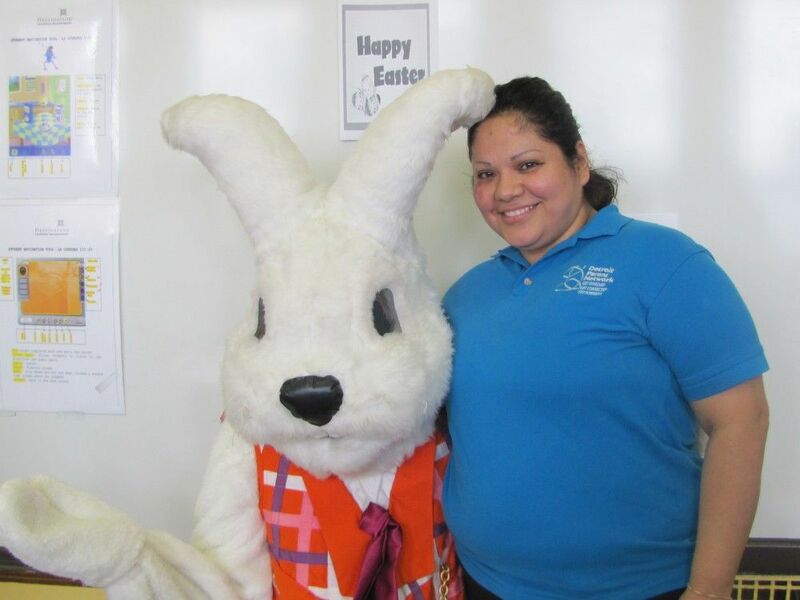 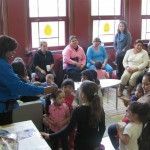 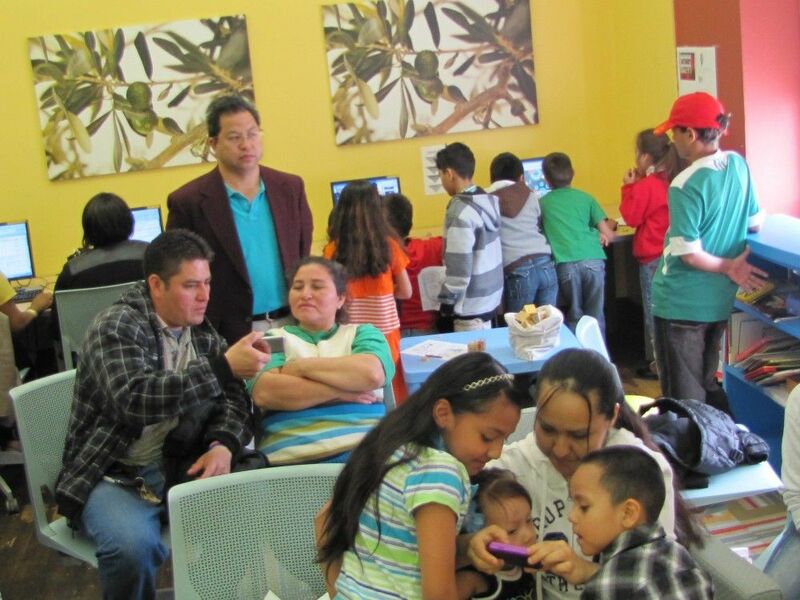 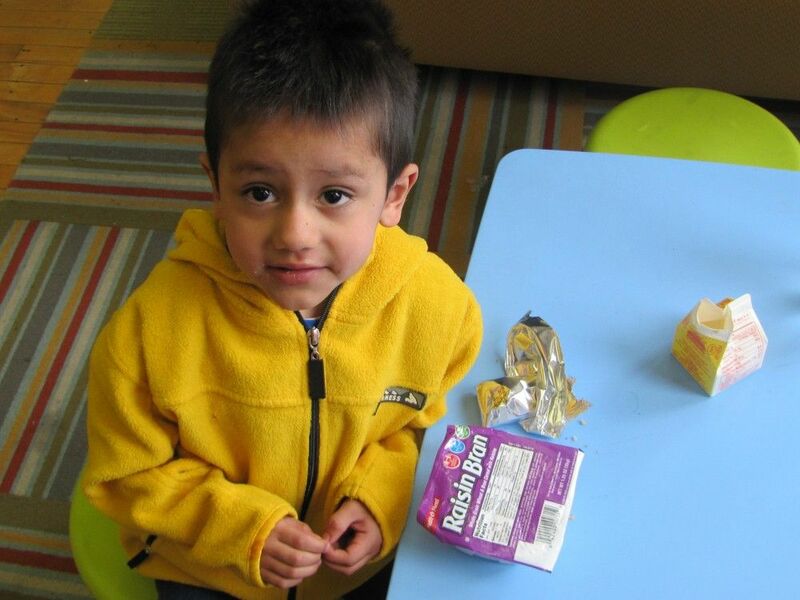 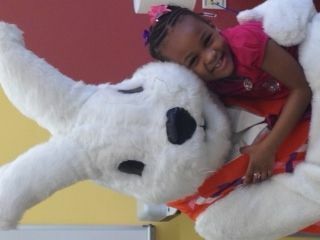 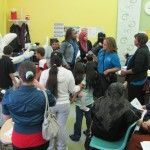 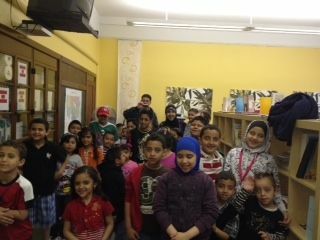 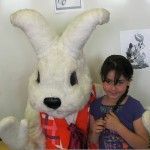 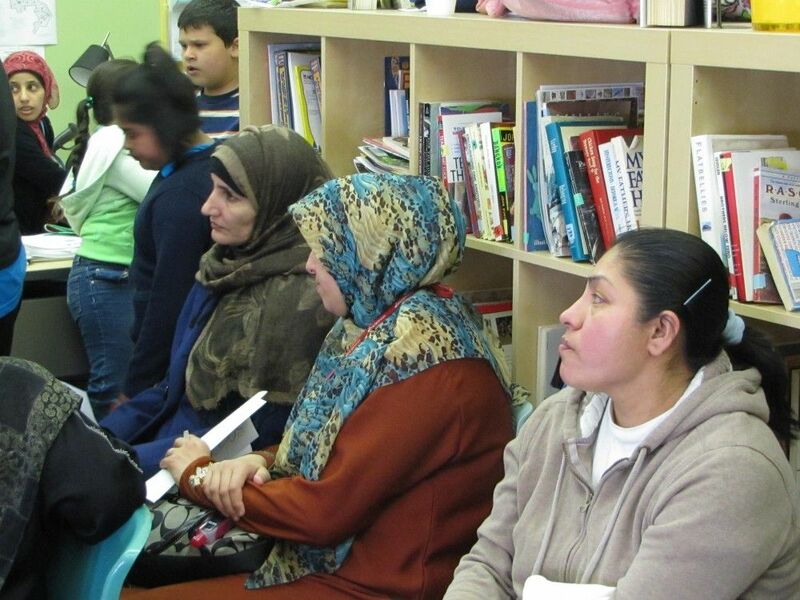 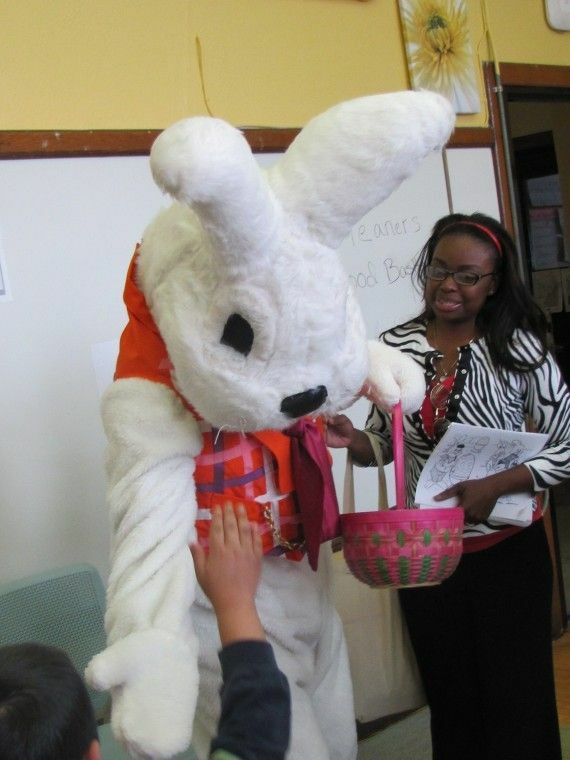 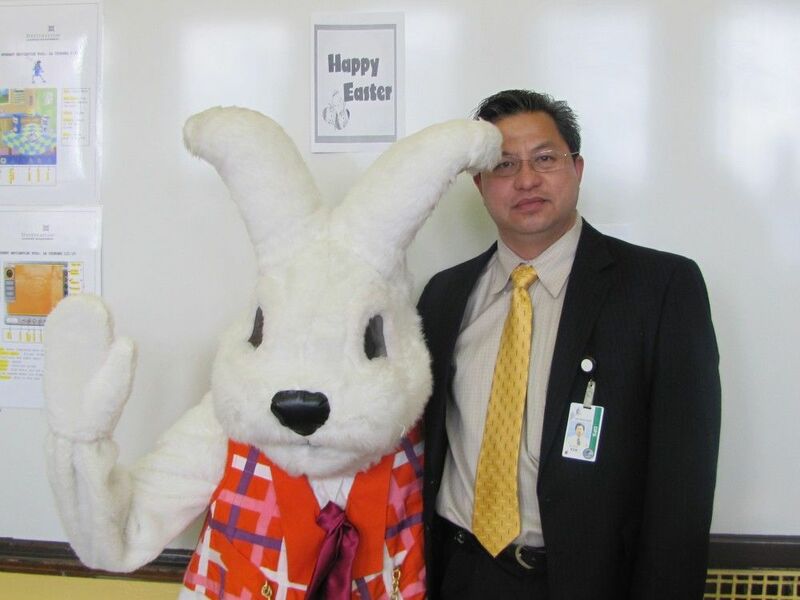 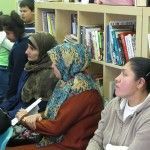 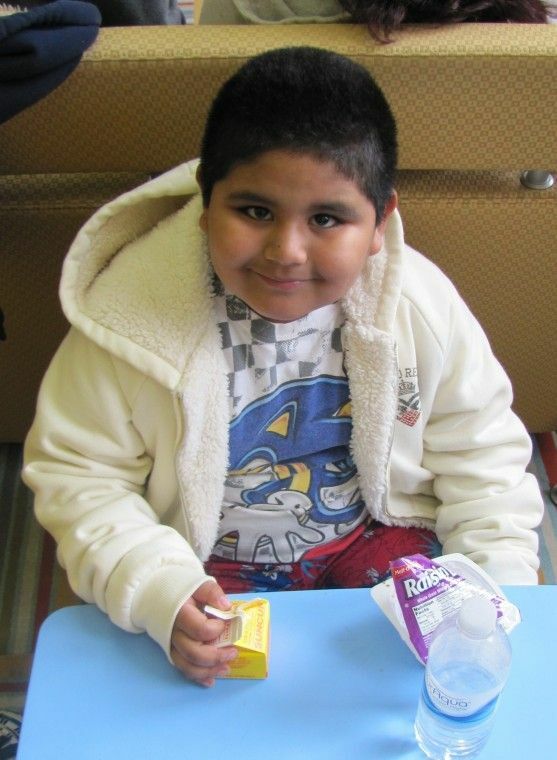 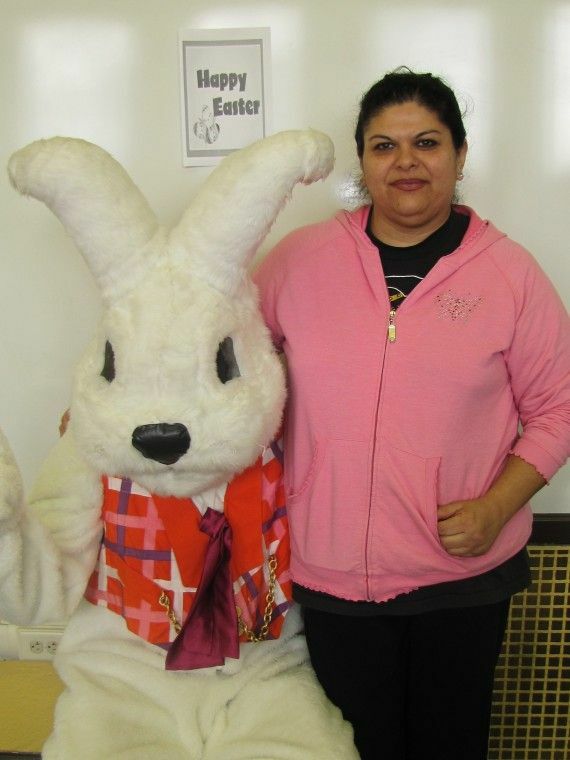 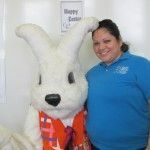 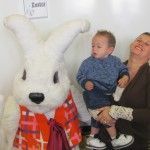 The Centers also featured special workshops for parents and visits by the Easter Bunny. 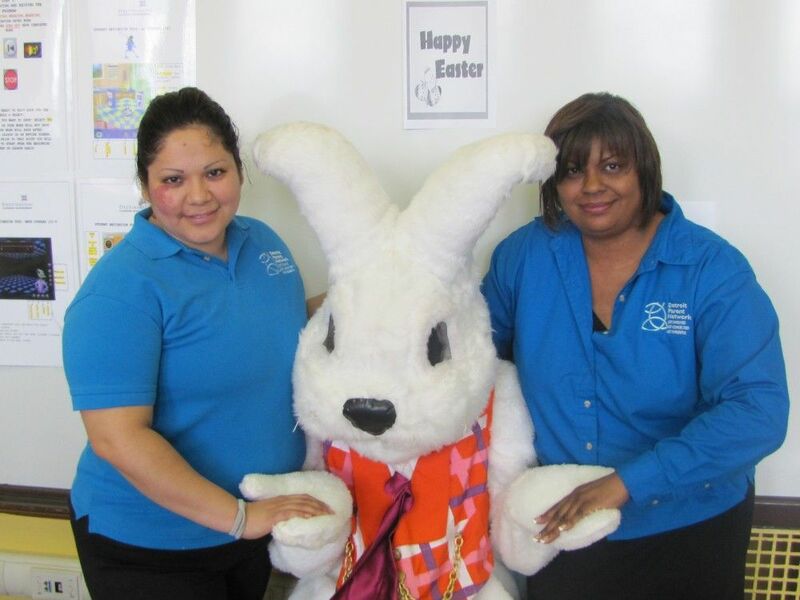 Each center was open from 10 a.m. to 2 p.m. Tuesday through Thursday, April 10-12.